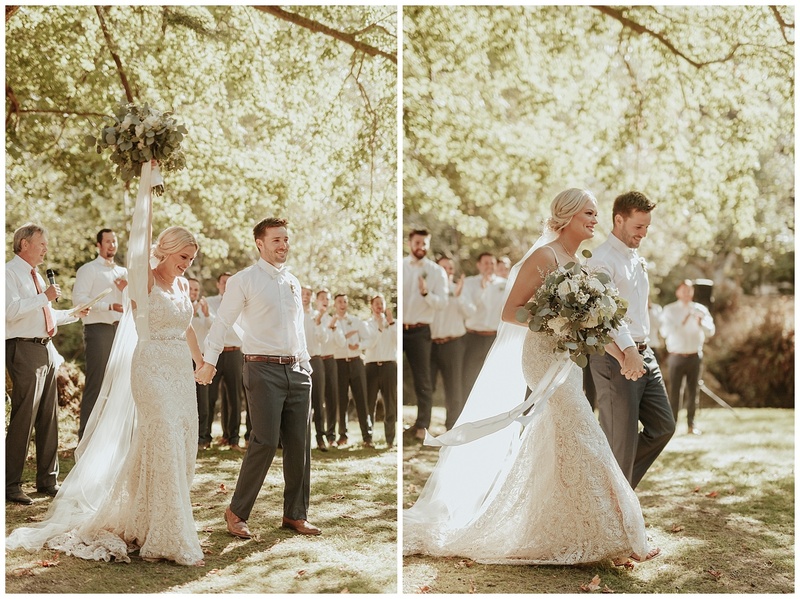 It might be a year + a day later but wow– this day and these two were so much fun. 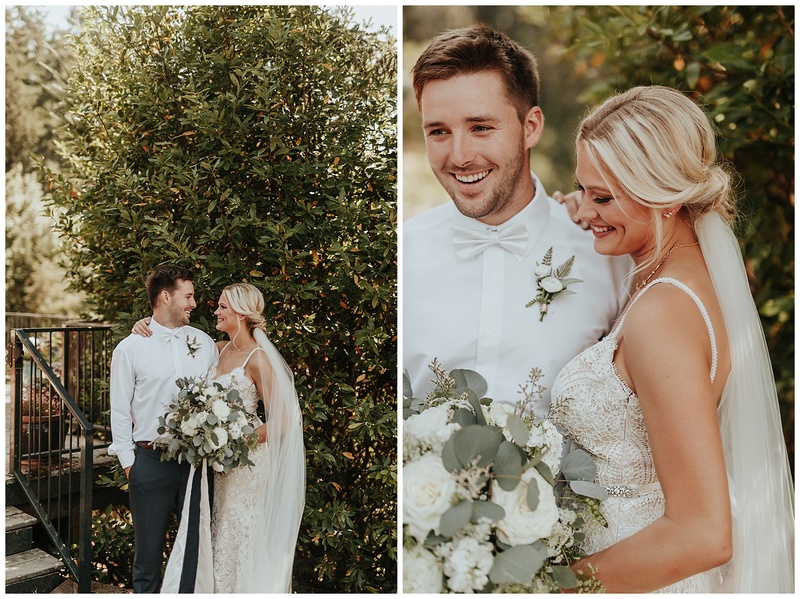 I shared their engagements here and their wedding day was just as beautiful. 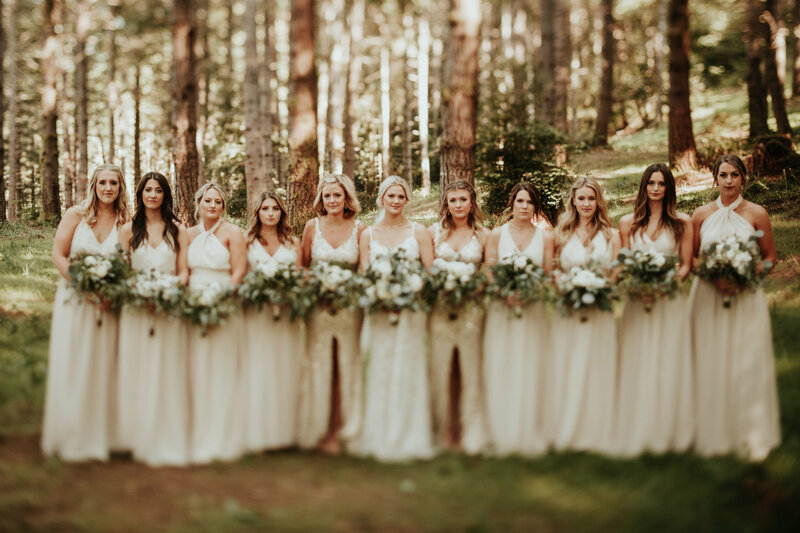 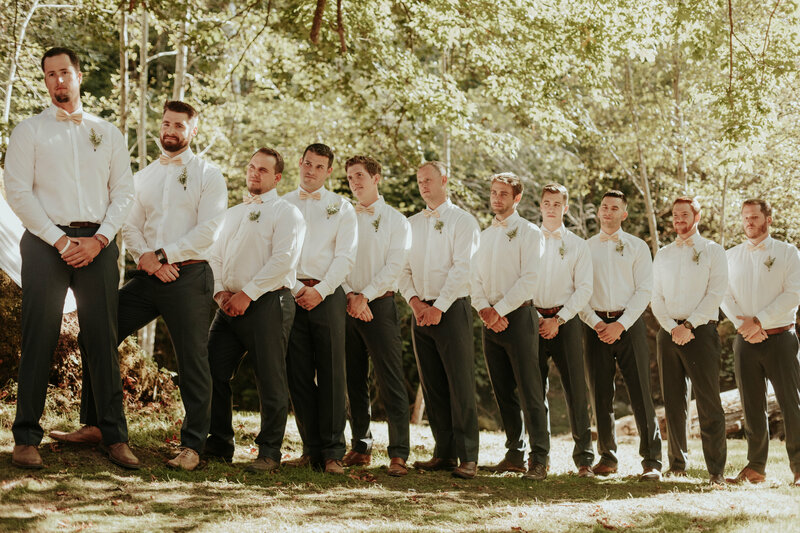 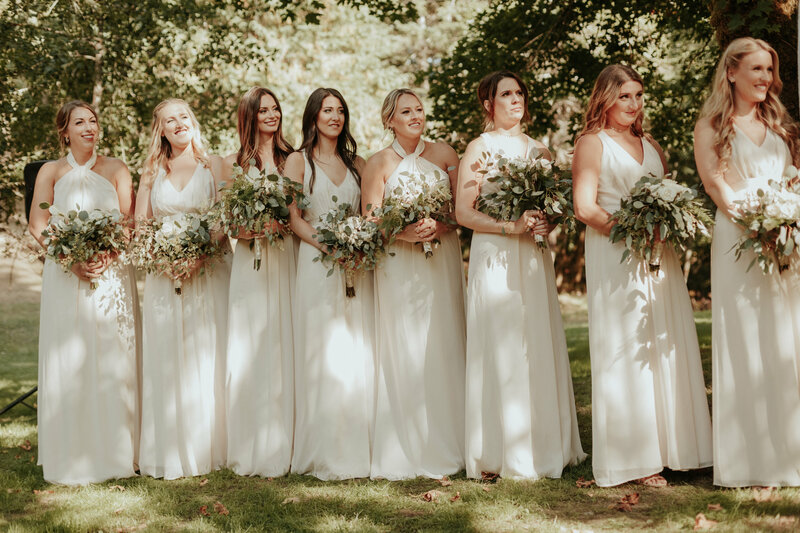 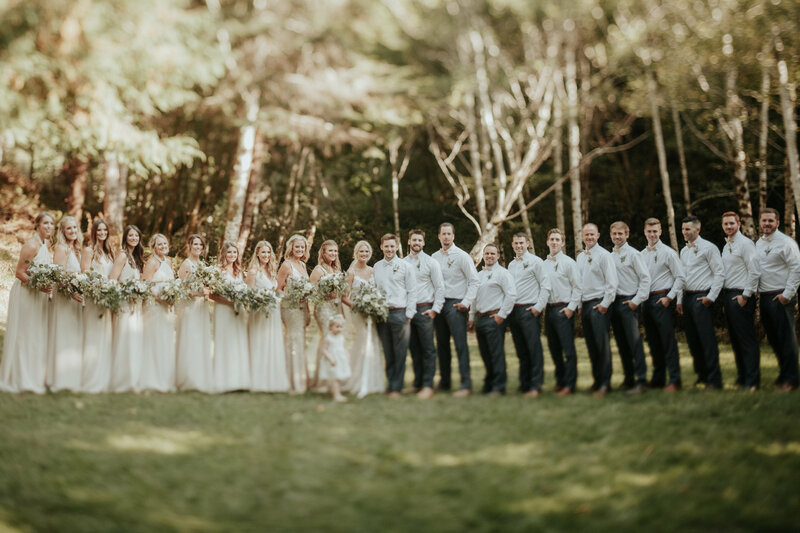 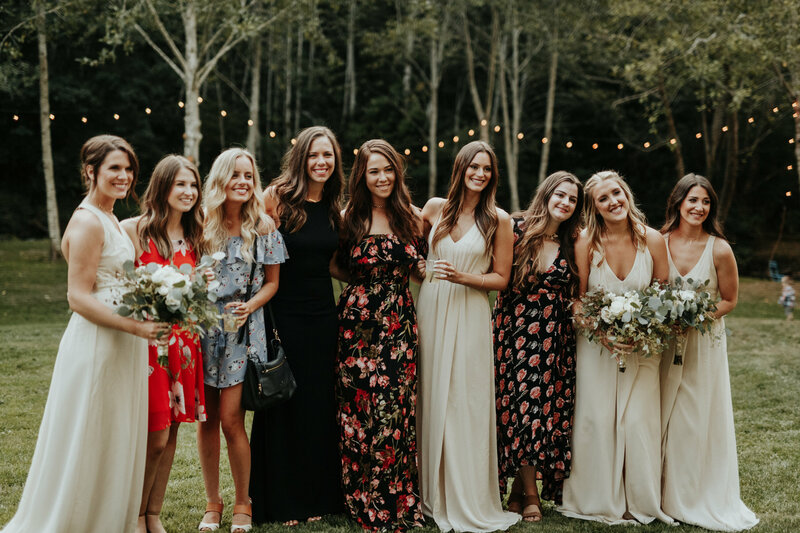 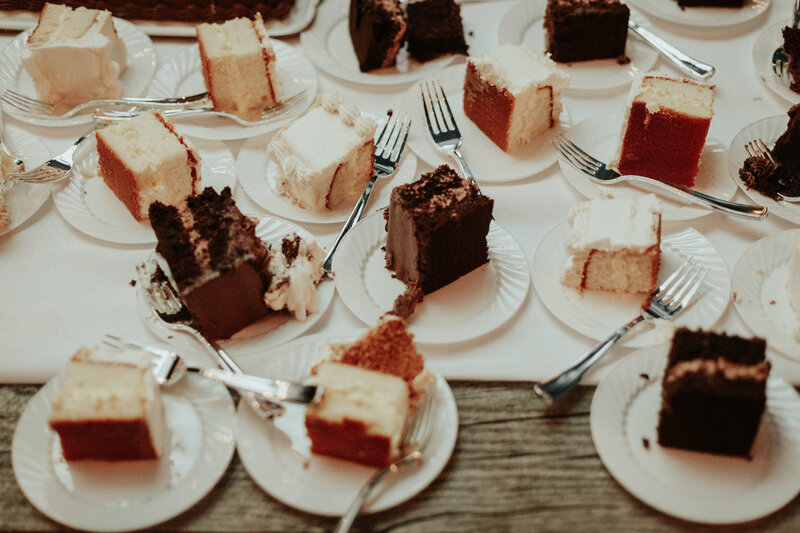 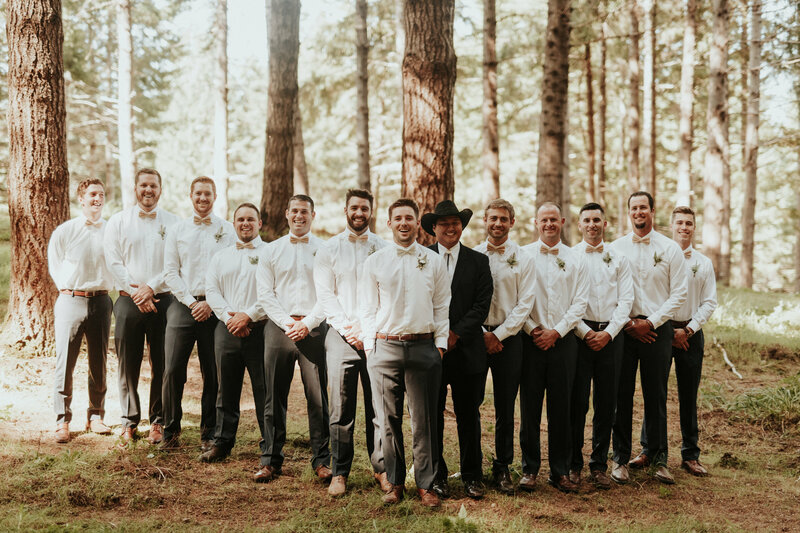 Probably one of my largest bridal parties to date and they were all so dang sweet and equally stunning. 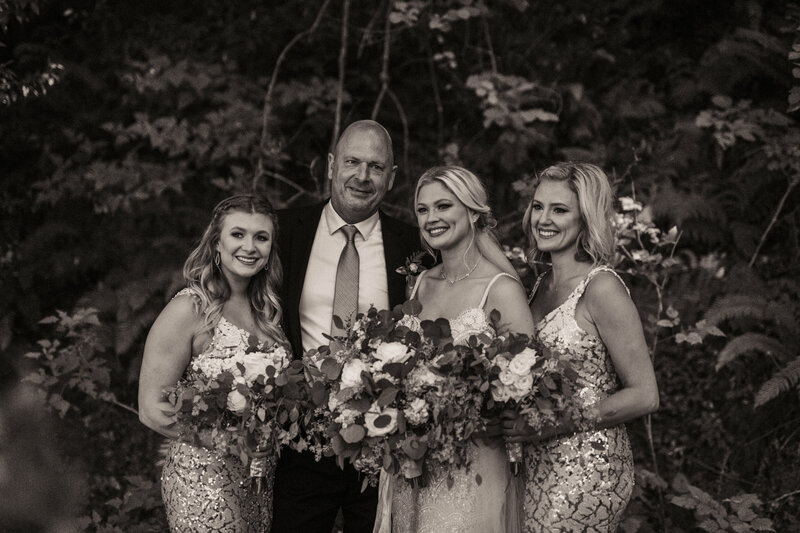 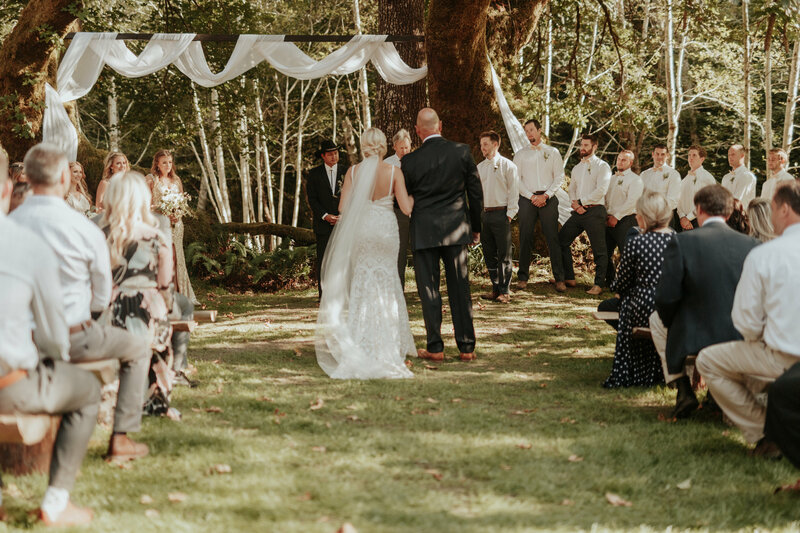 They were married in the forest at Jeff’s families property. 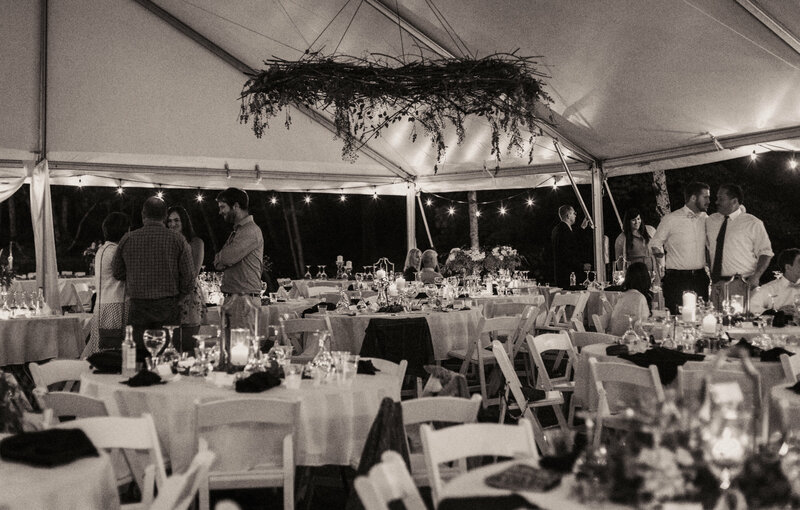 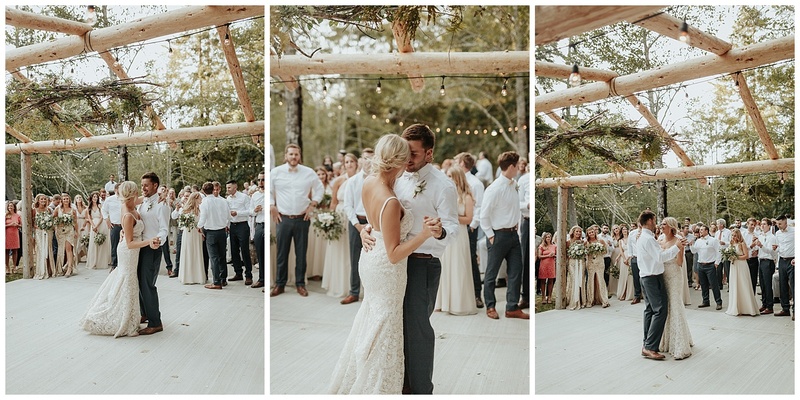 It was a true labor of love; sod was laid down, an arbor was built and it was such a beautiful setting. 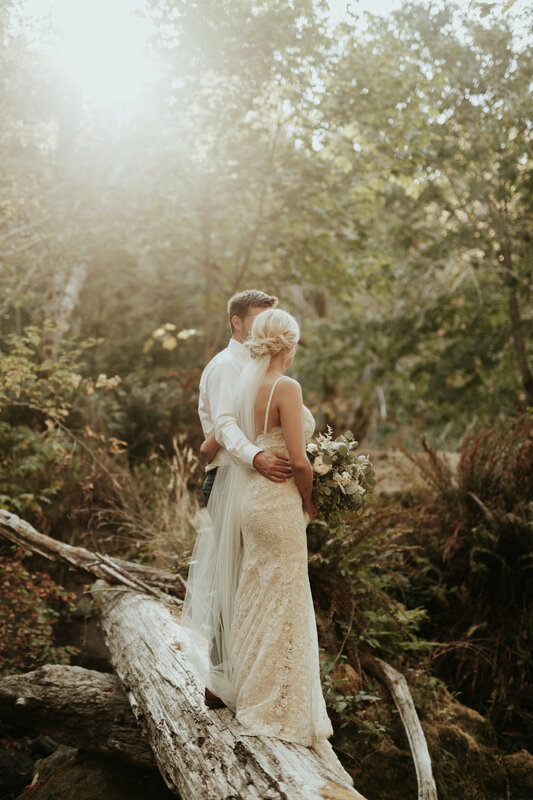 One of my favorite parts of the day was sneaking away to take sunset photos. 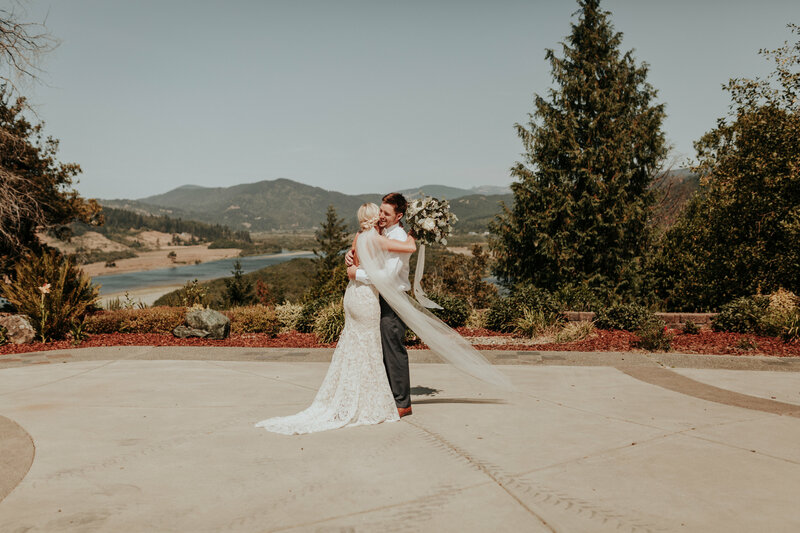 We drove up to the prettiest views and I just love how much this place meant to them. 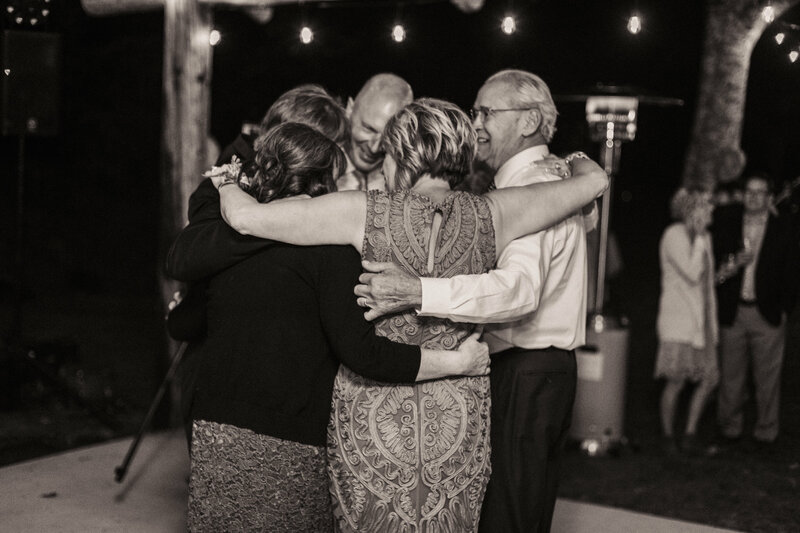 You could feel the love from all they friends and family– + at the end of the day thats what its all about. 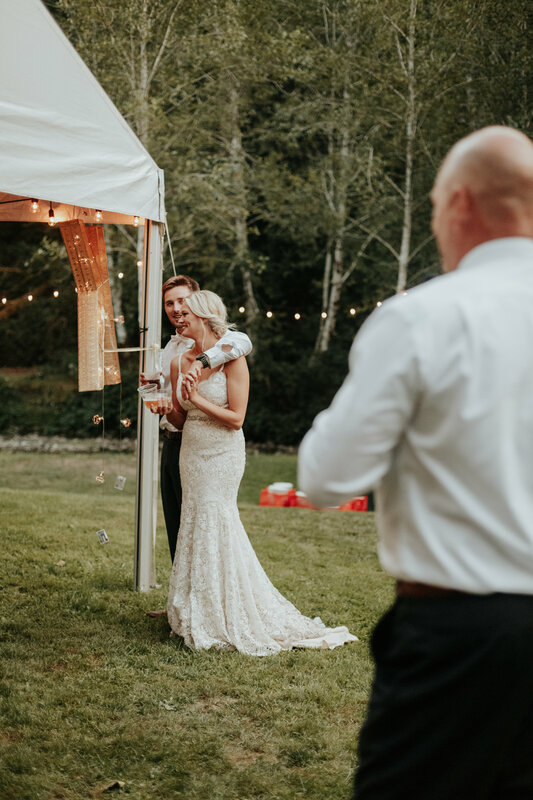 Sharing love and growing families.Incredibly thankful to be a small part into documenting the start of something exciting for Lauren + Jeff. 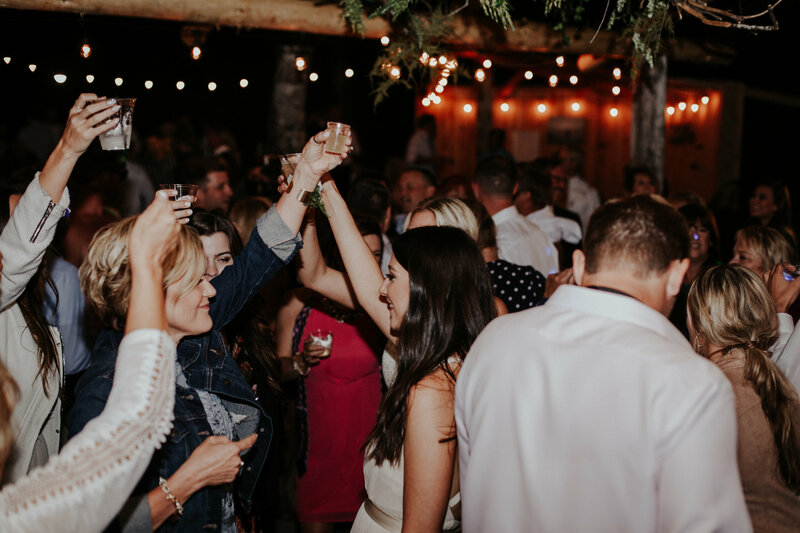 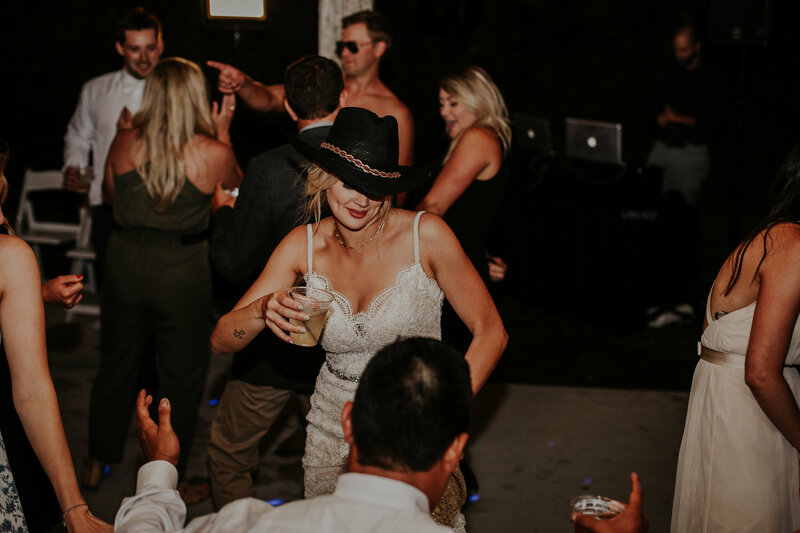 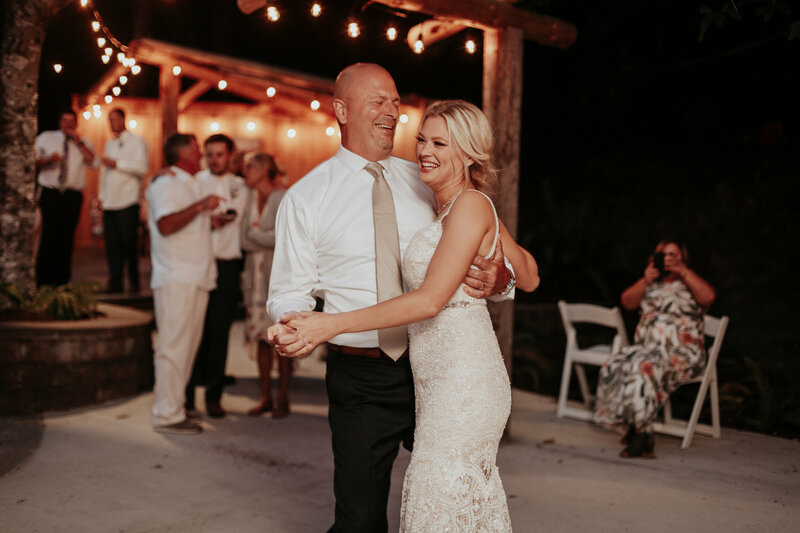 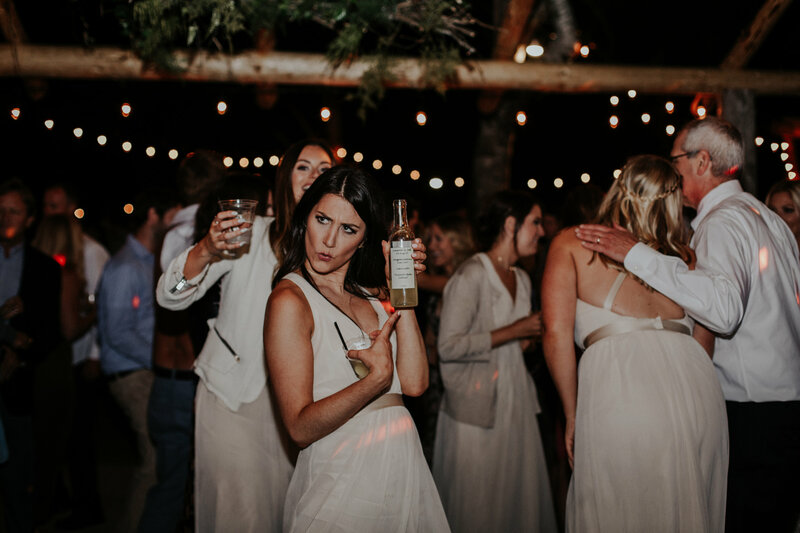 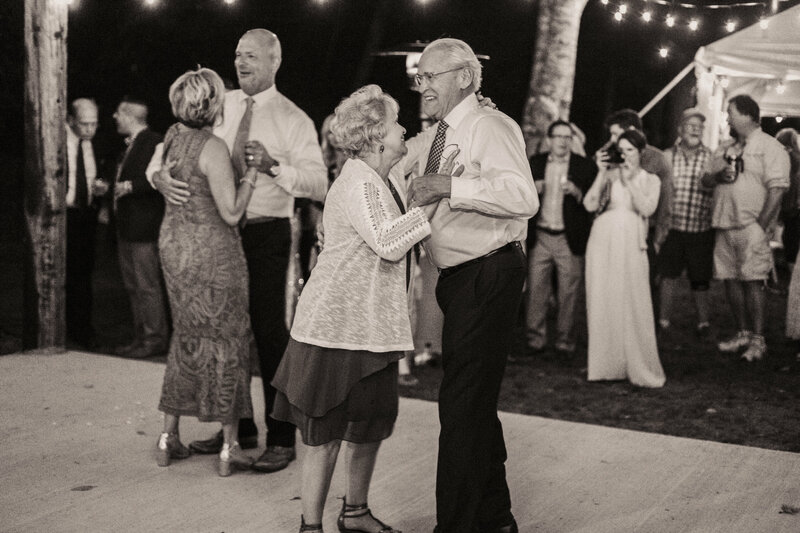 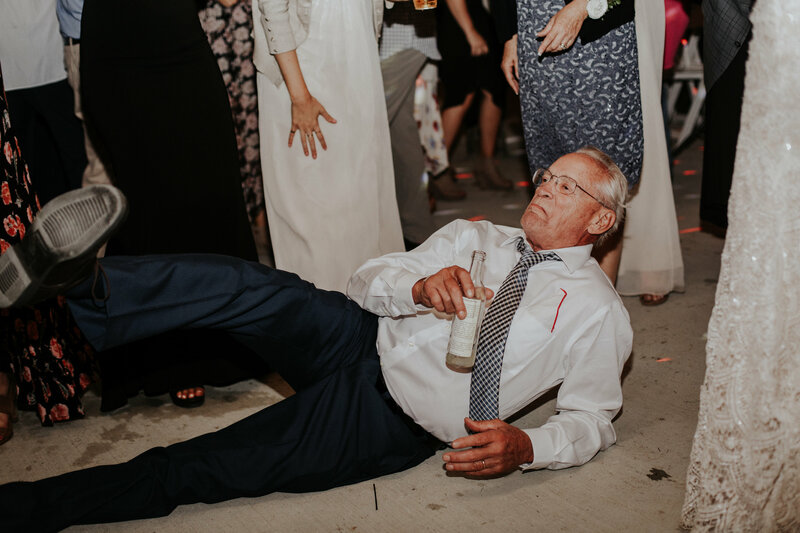 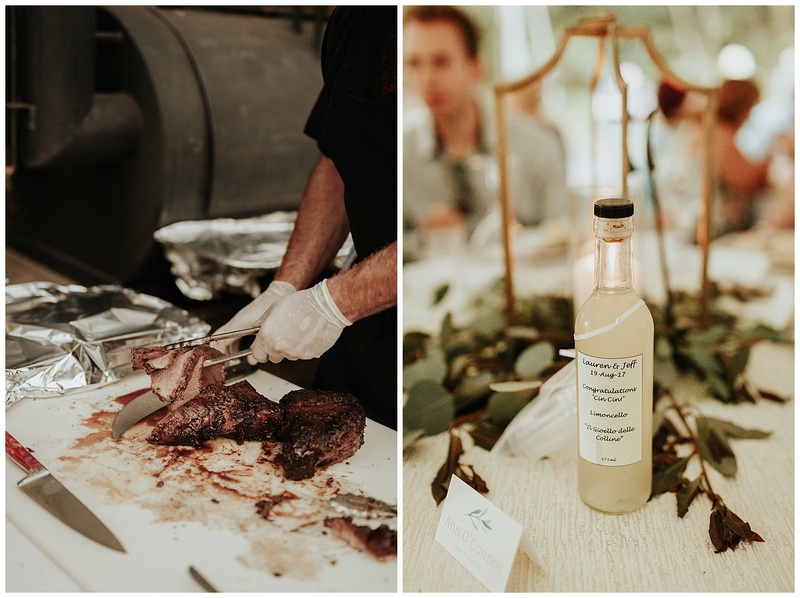 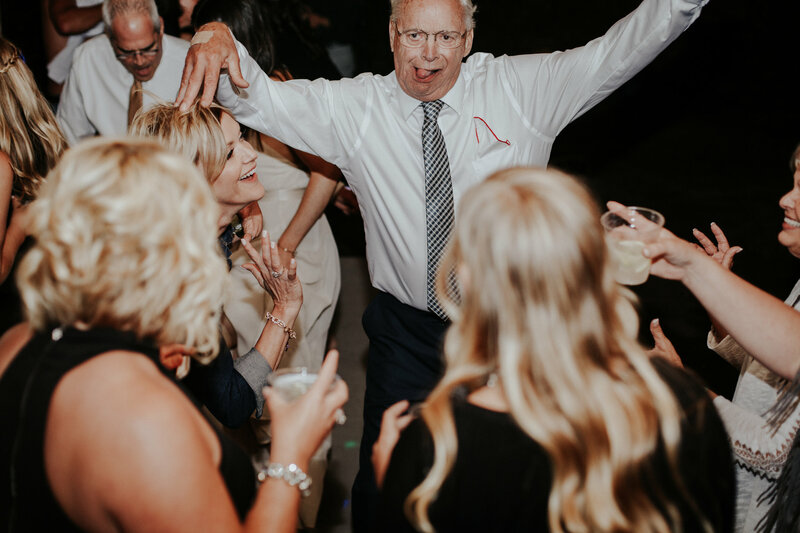 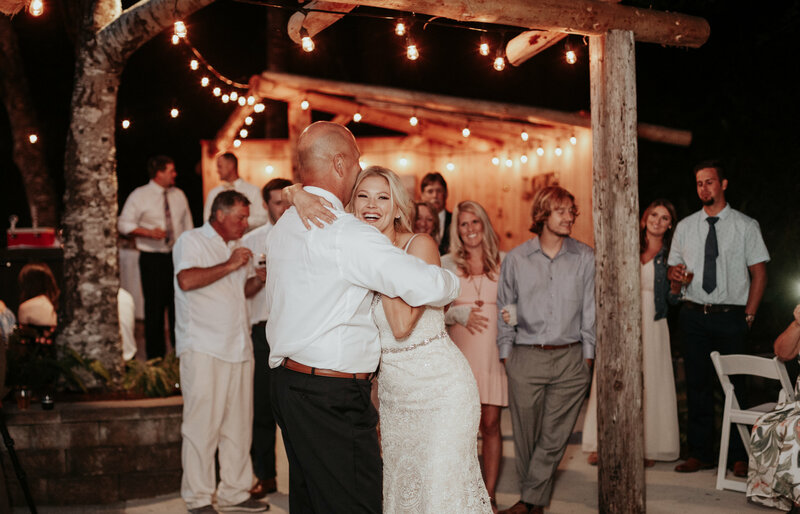 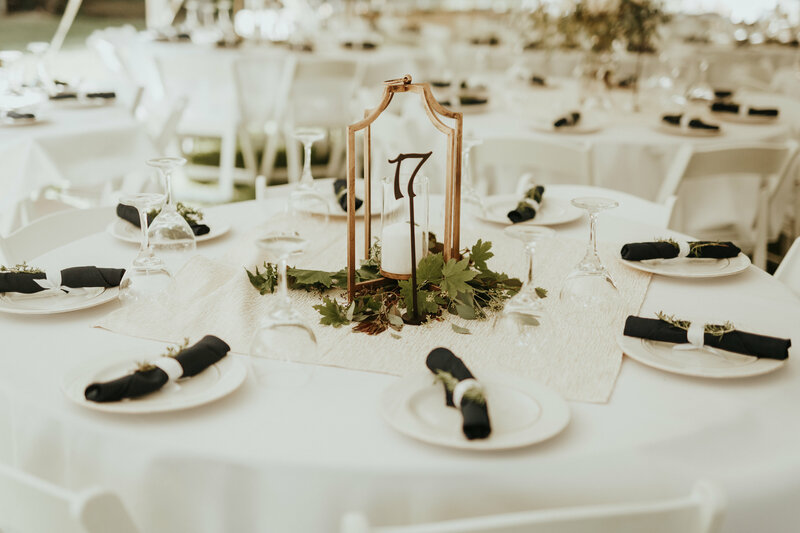 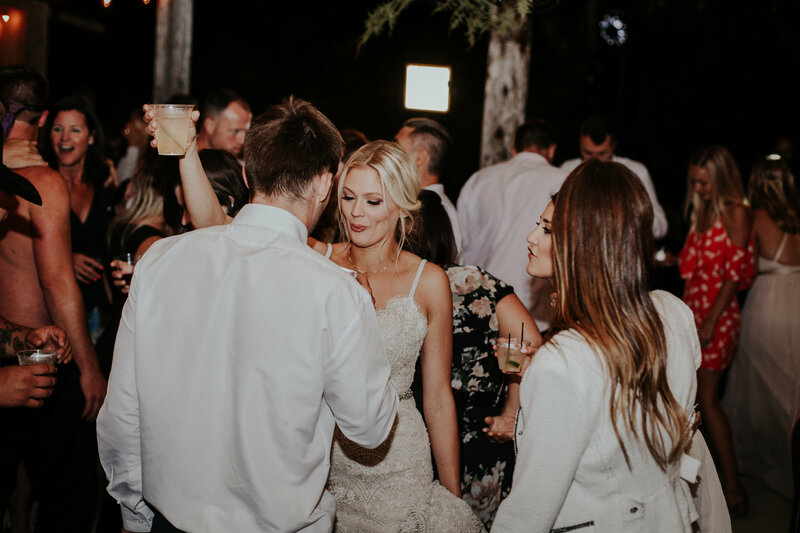 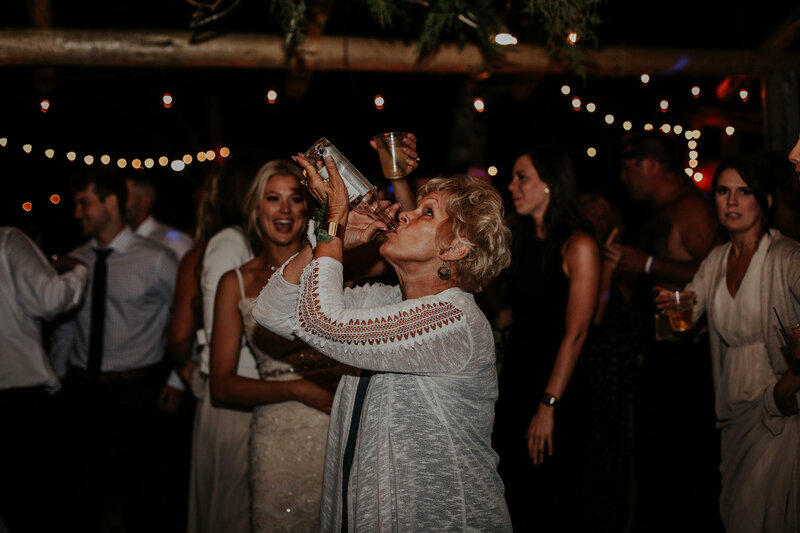 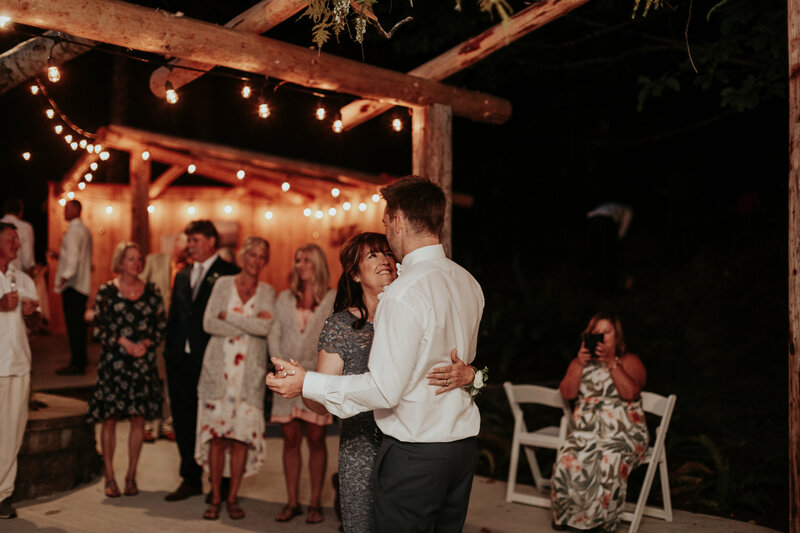 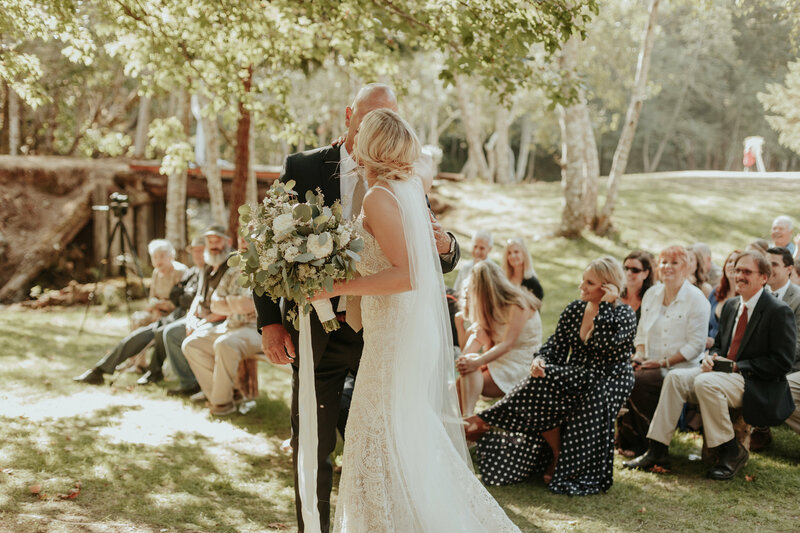 The night was full of dancing, homemade limoncello + the grandpa definitely stole the show so make sure you scroll alllll the way down– enjoy! 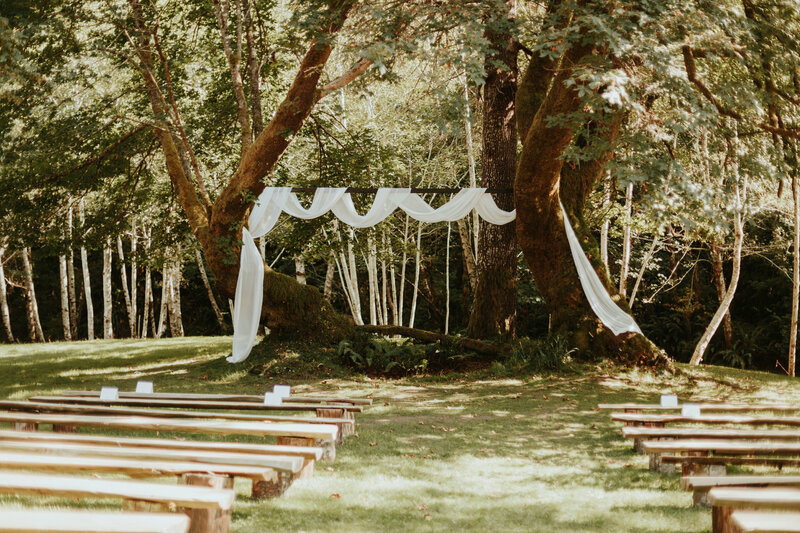 Oh my gosh this is beautifulll! 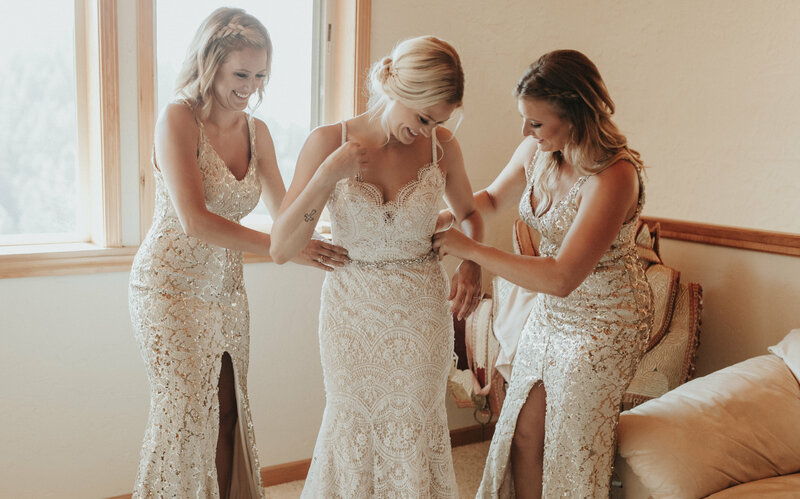 Her dress is incredible! 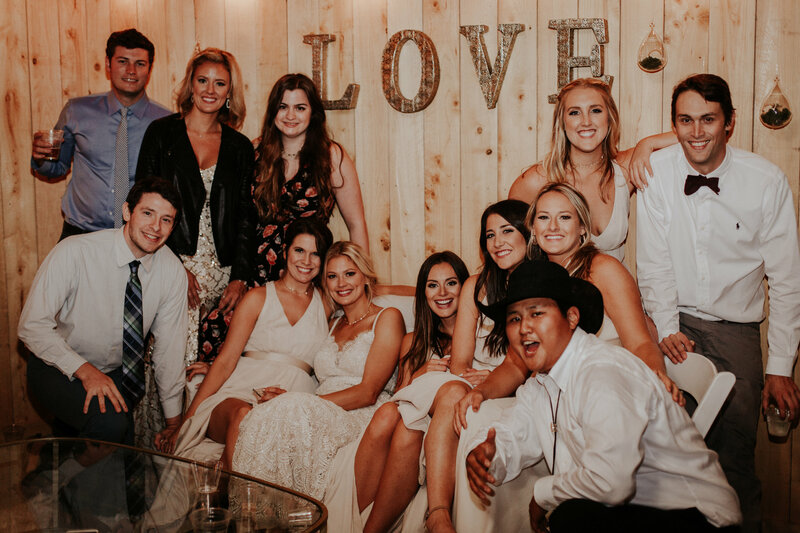 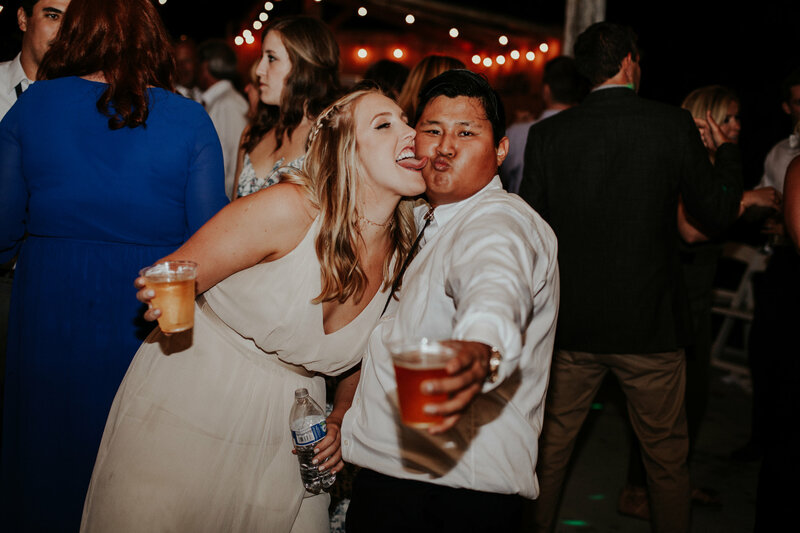 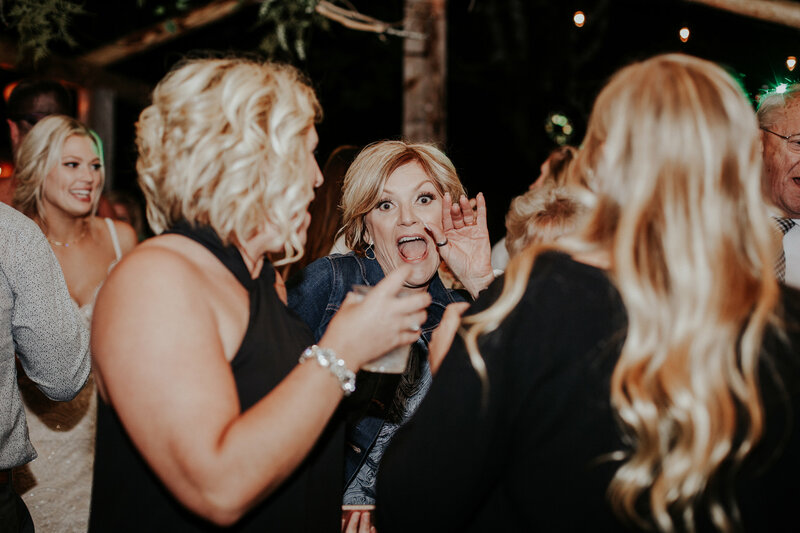 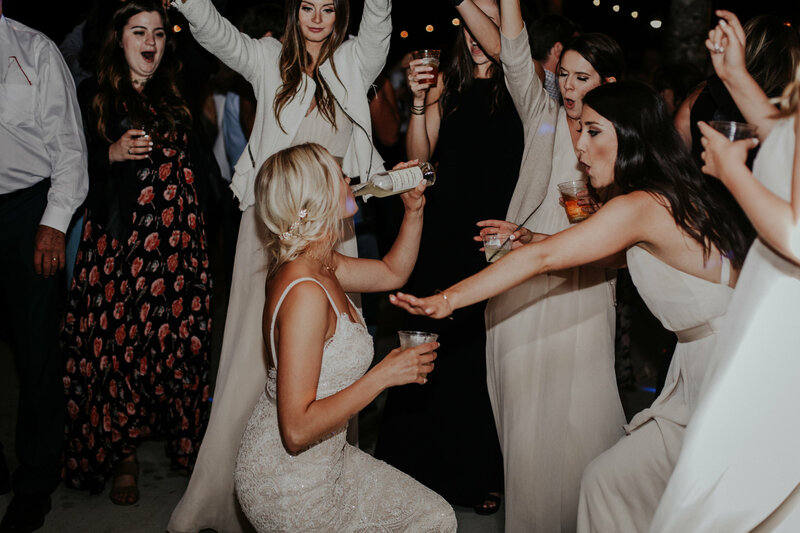 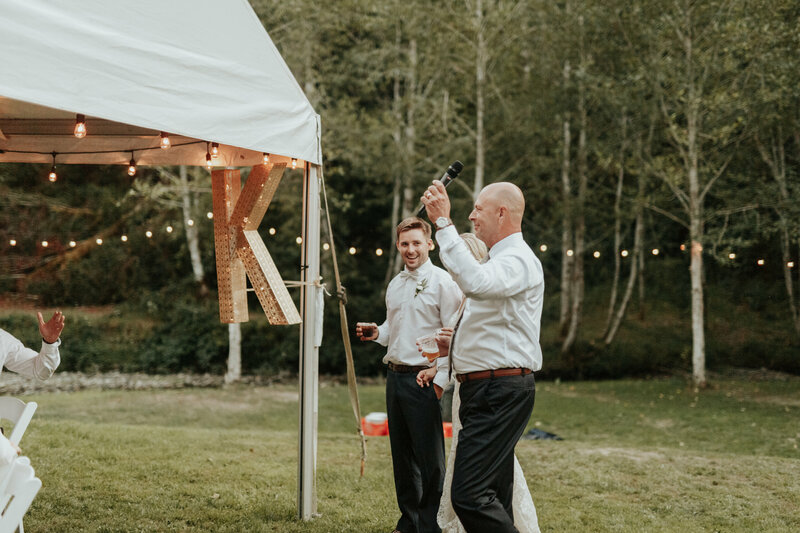 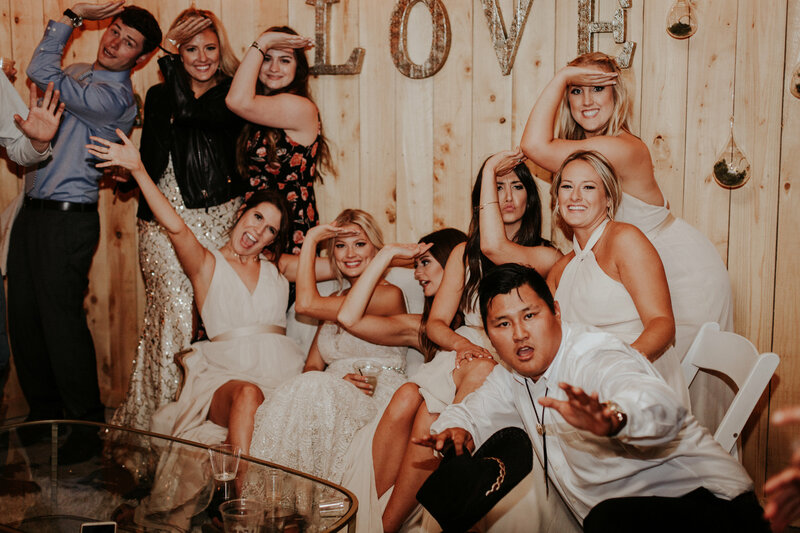 Also crazy fun reception photos – awesome job! 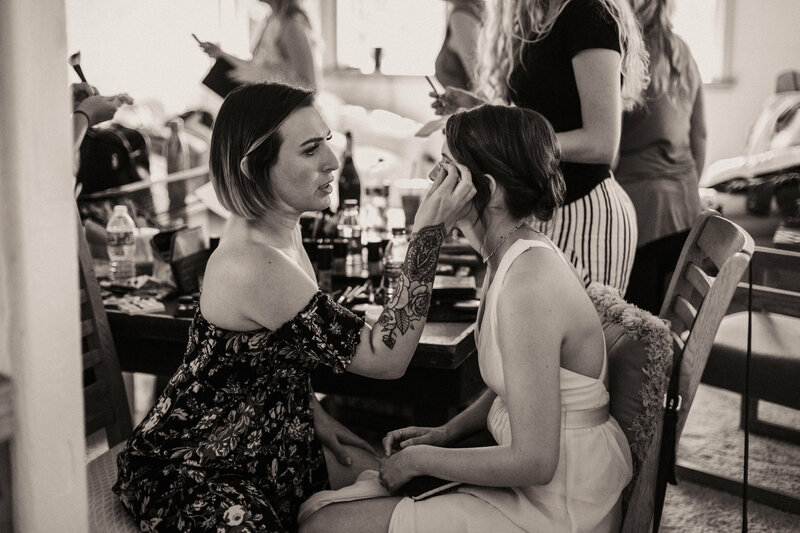 Such a fan of your work and this is nothing short of amazinggg as usual! 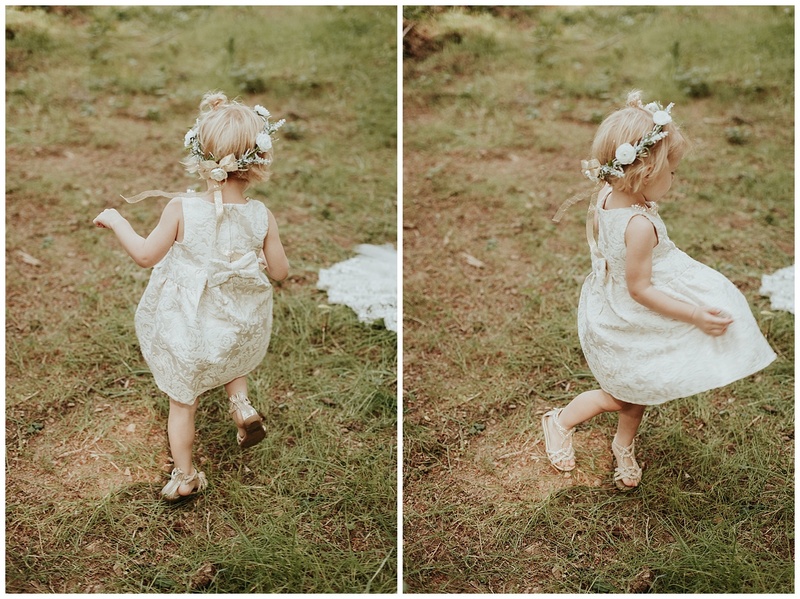 Oh my goodness, what a fun day! 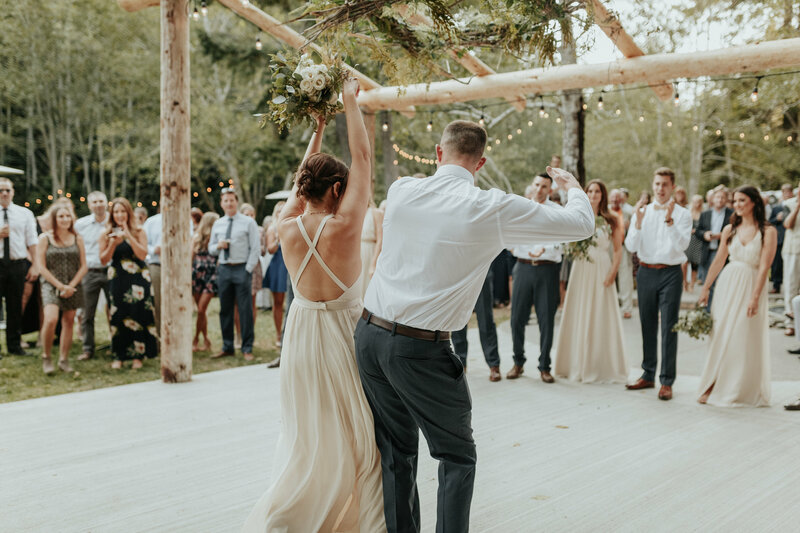 The dancing photos were my favorite part! 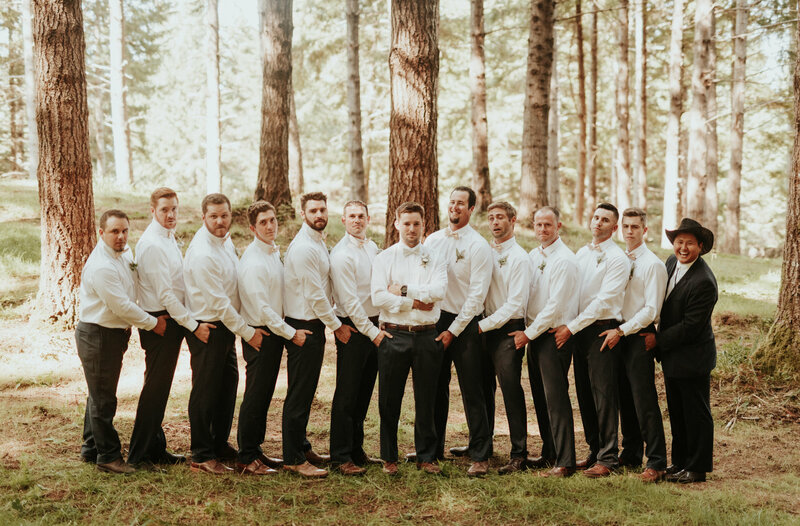 What a fun group! 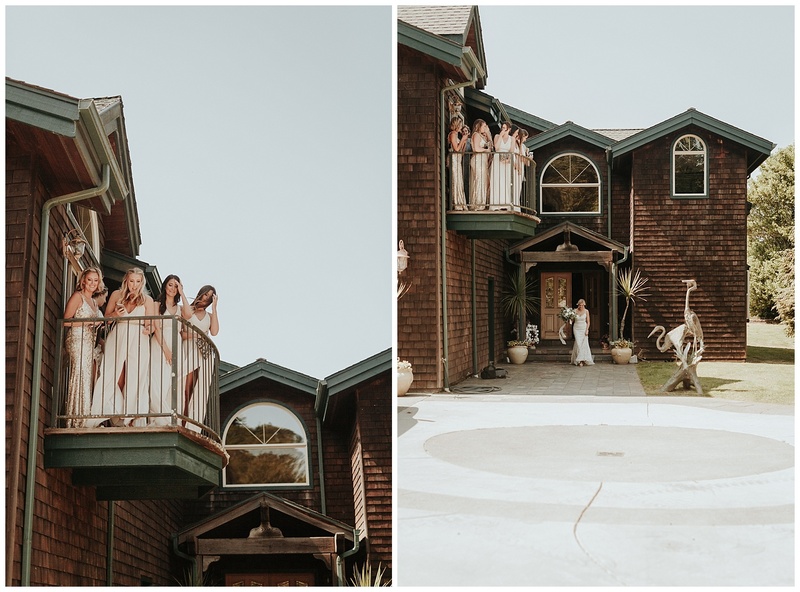 The bridesmaids watching the first look on the balcony were so dang cute! 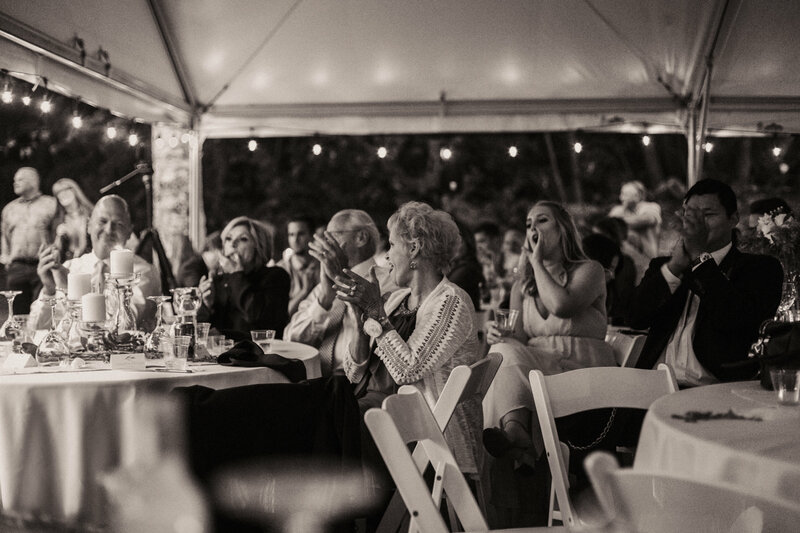 You can see that this lucky couple was surrounded by a group that truly loves them and was their to celebrate them! 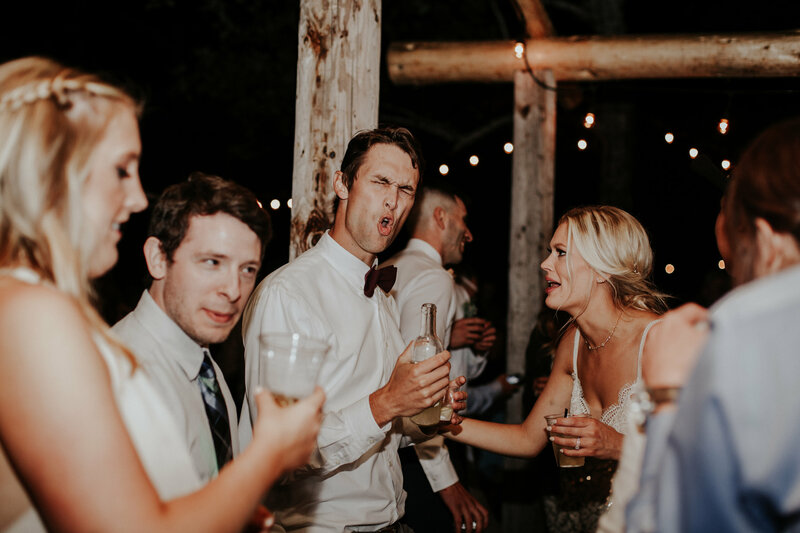 I want to be at that party! 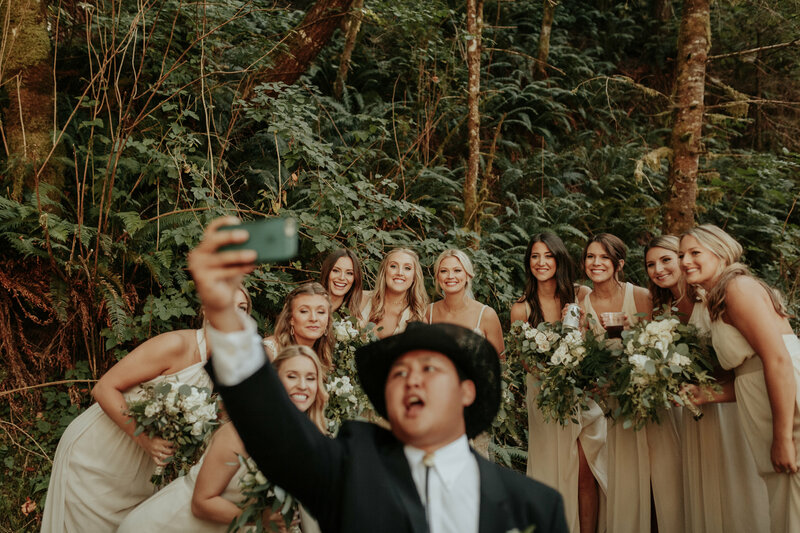 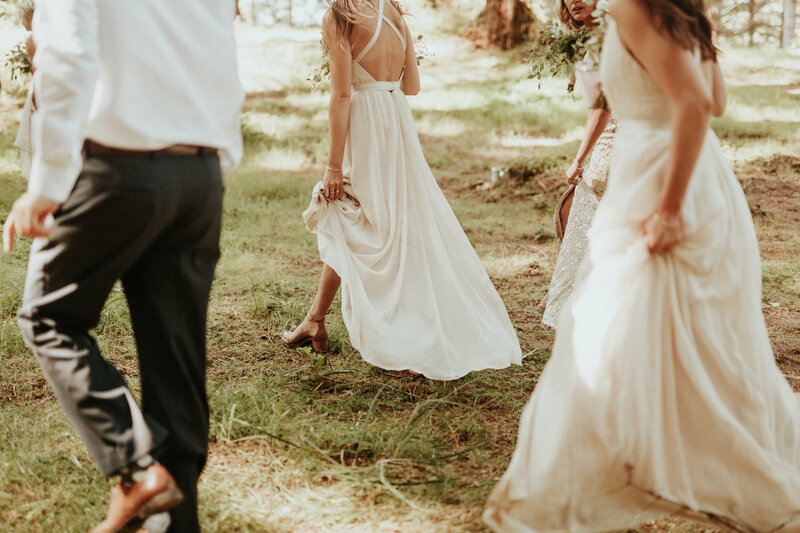 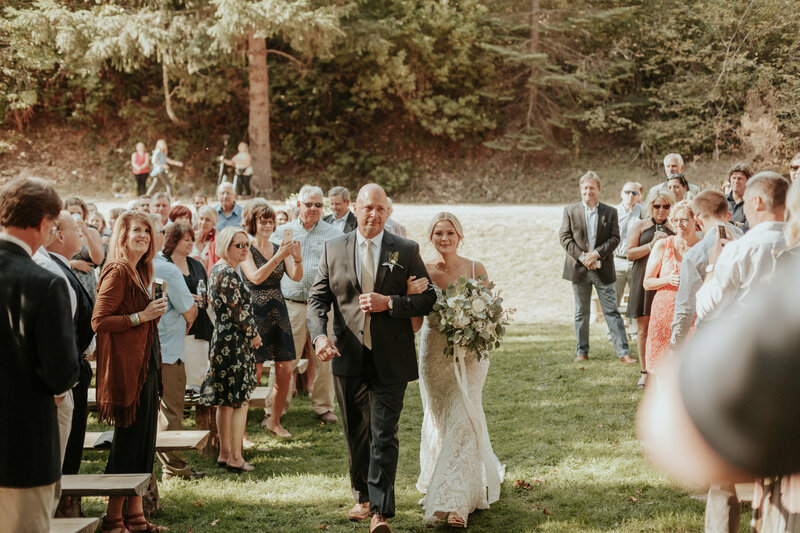 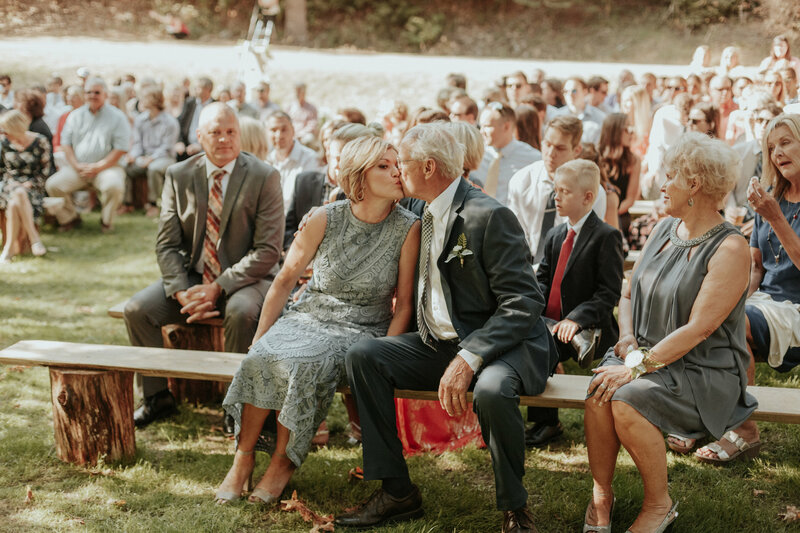 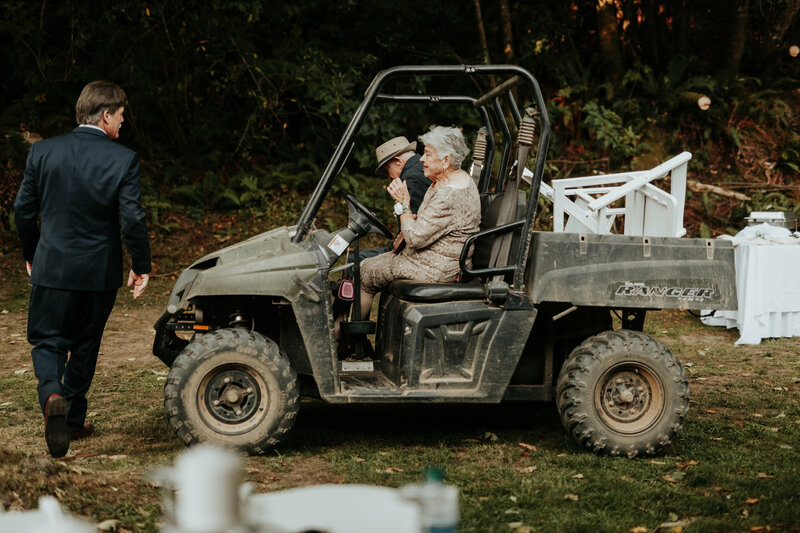 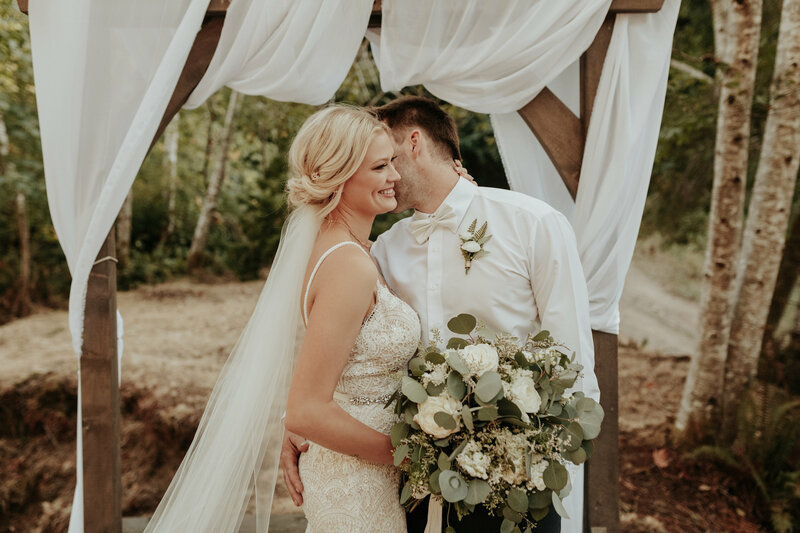 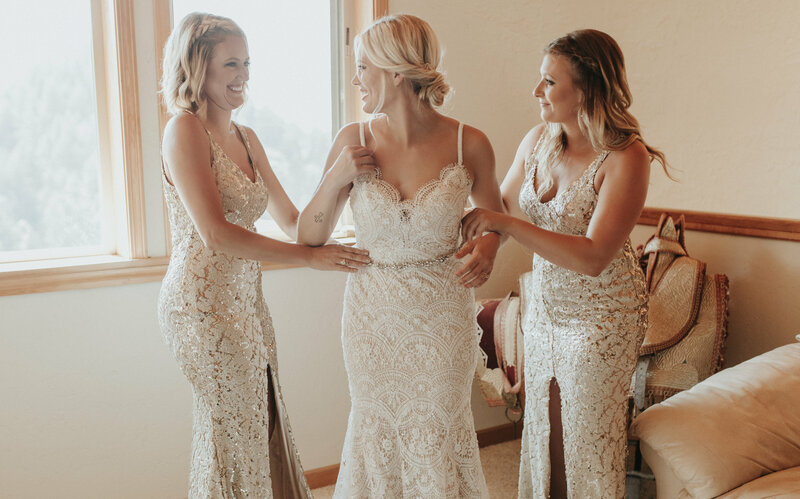 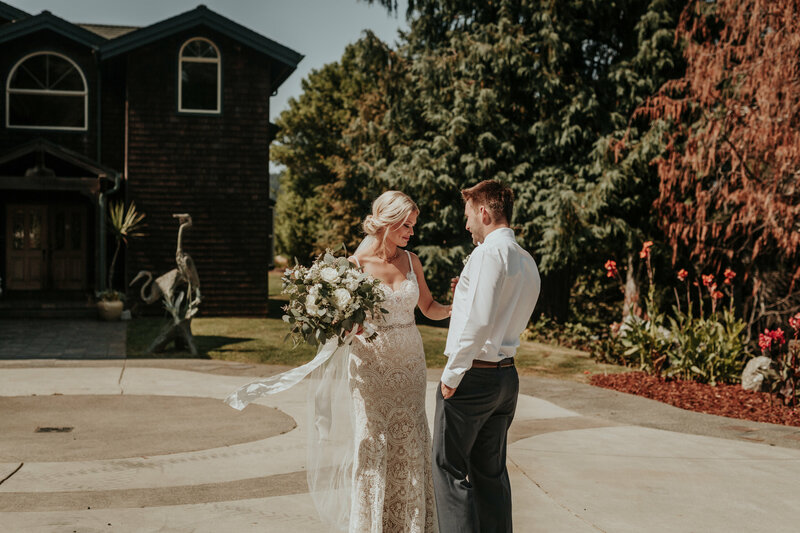 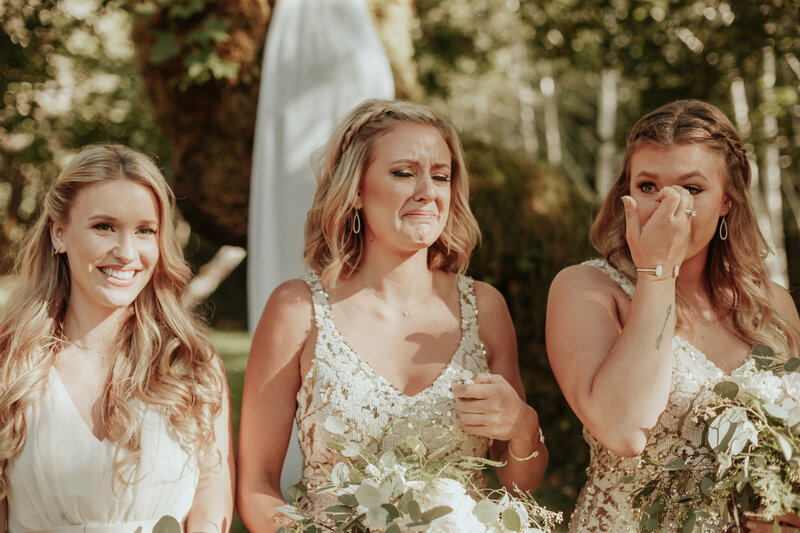 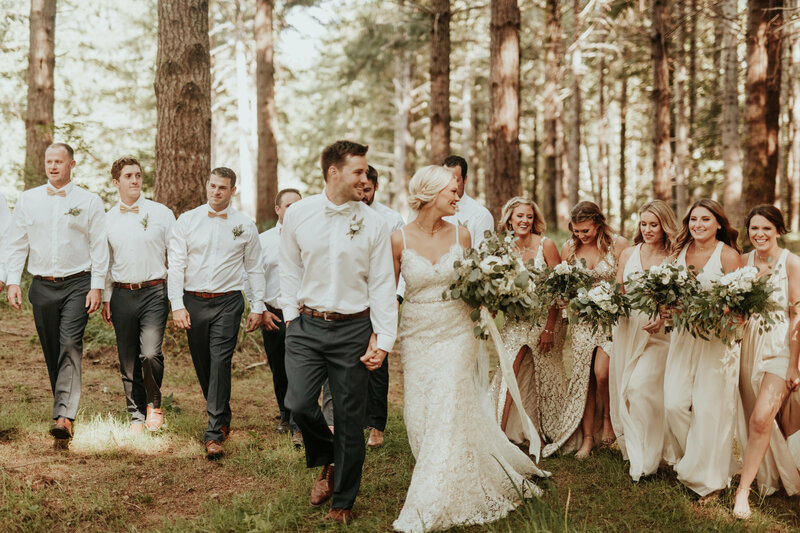 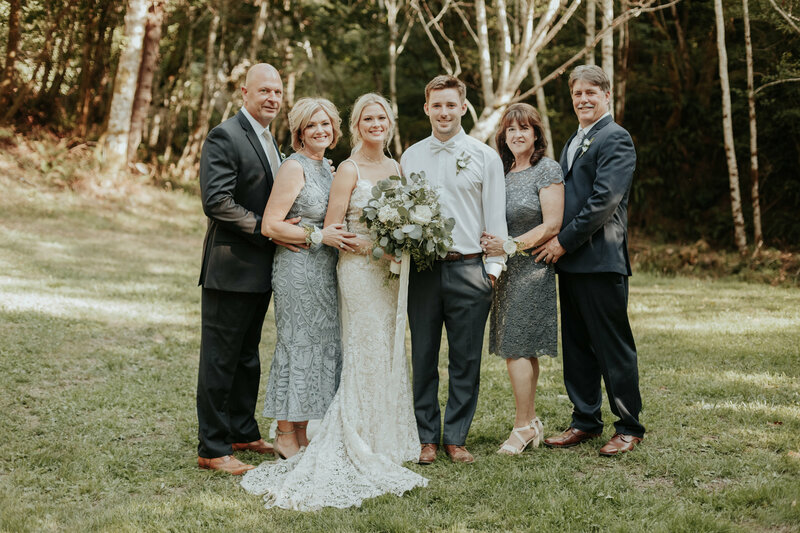 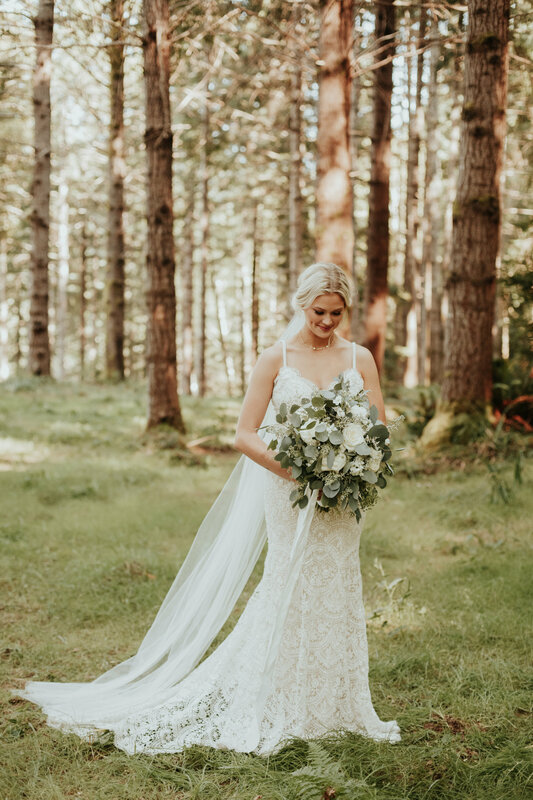 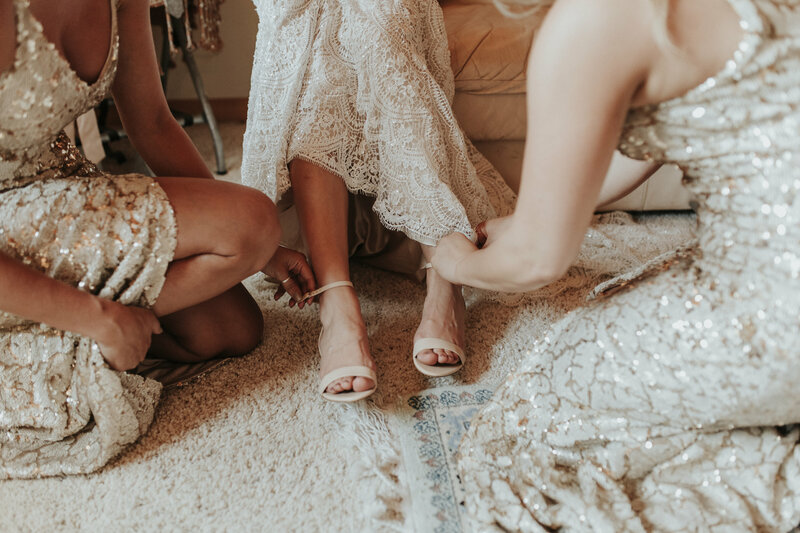 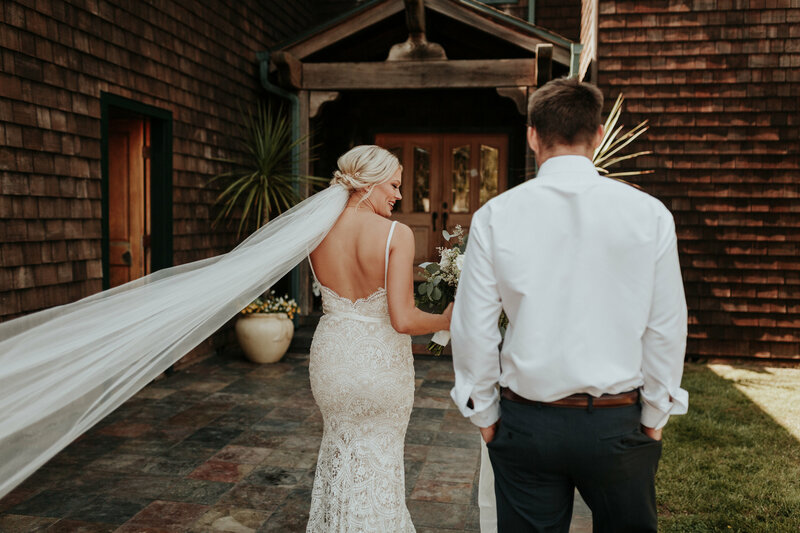 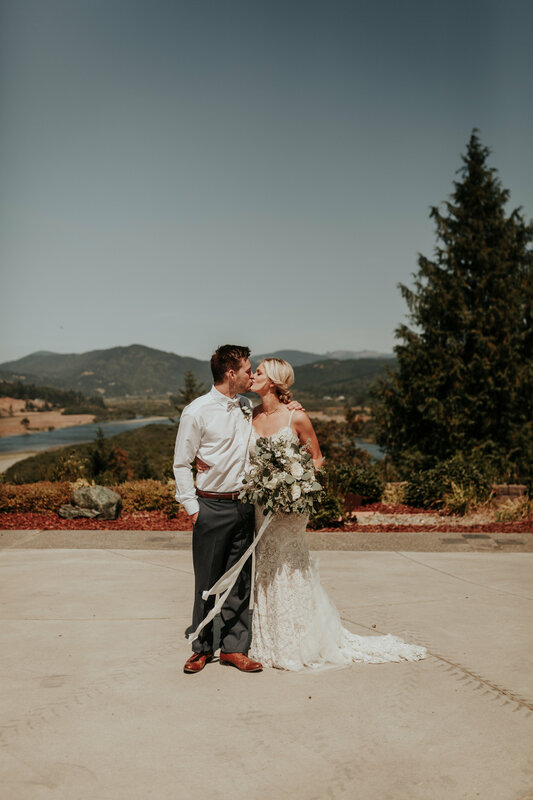 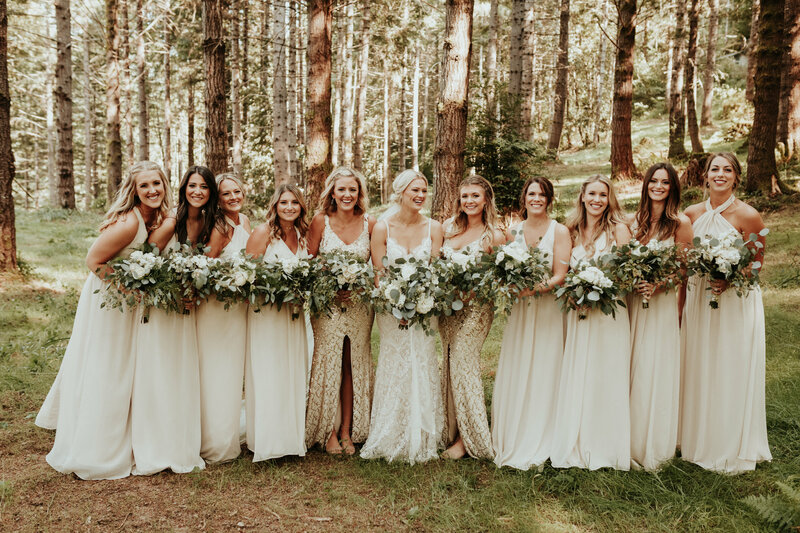 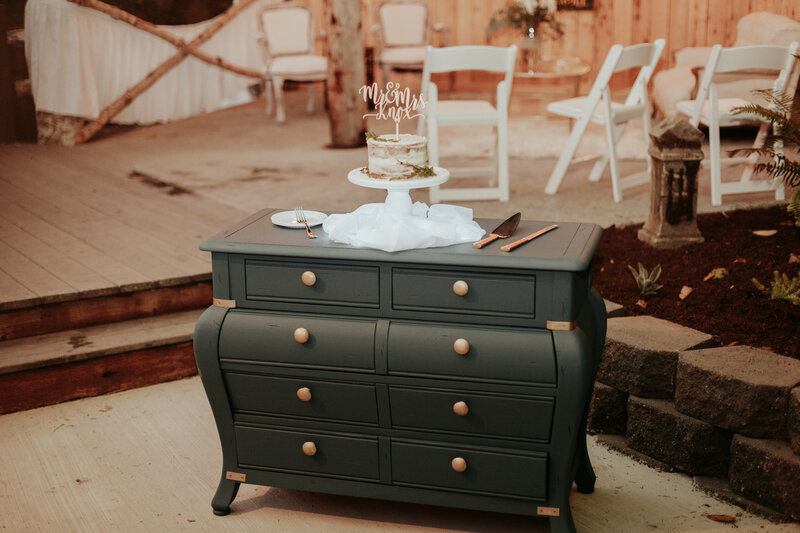 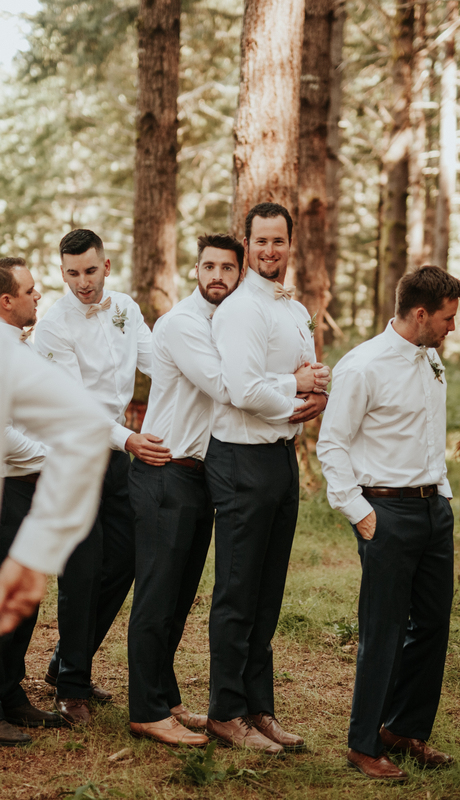 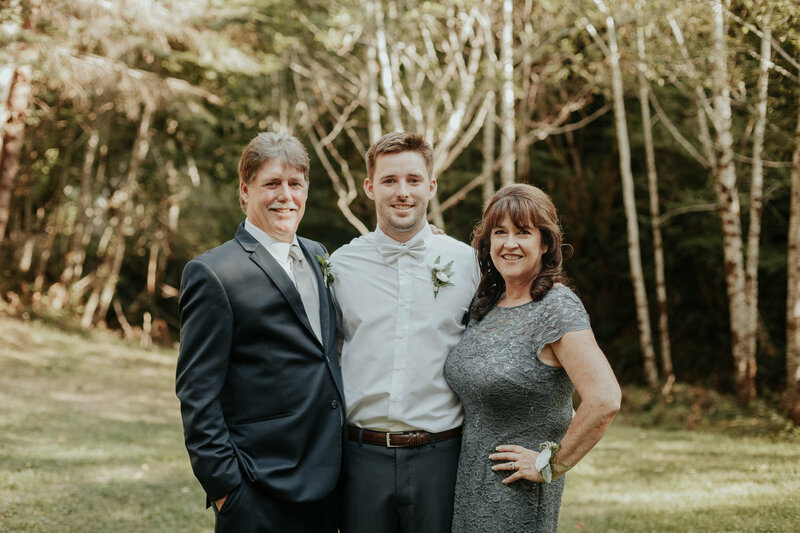 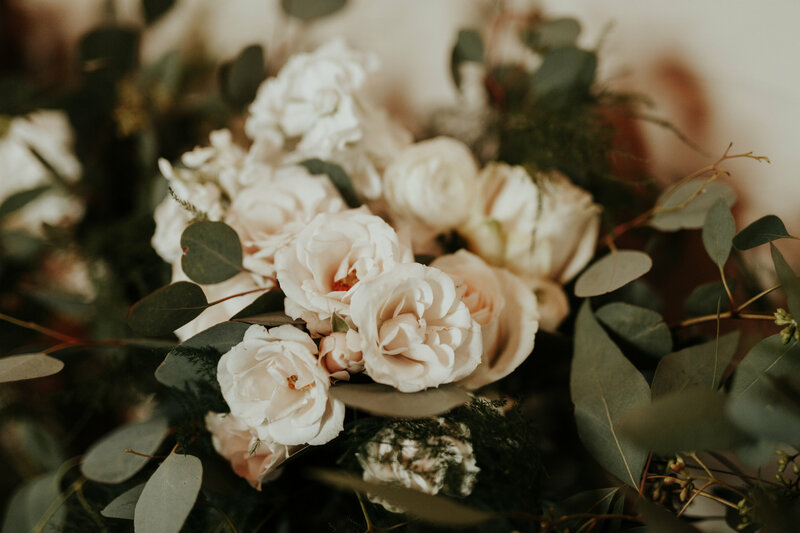 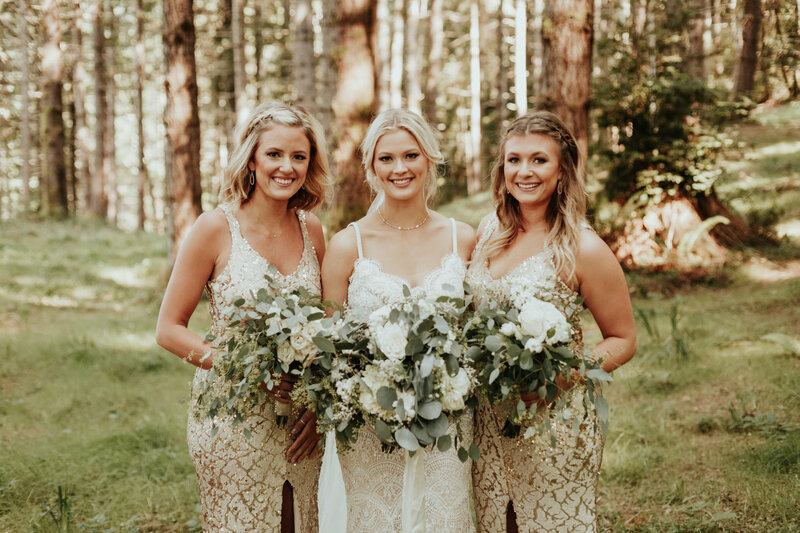 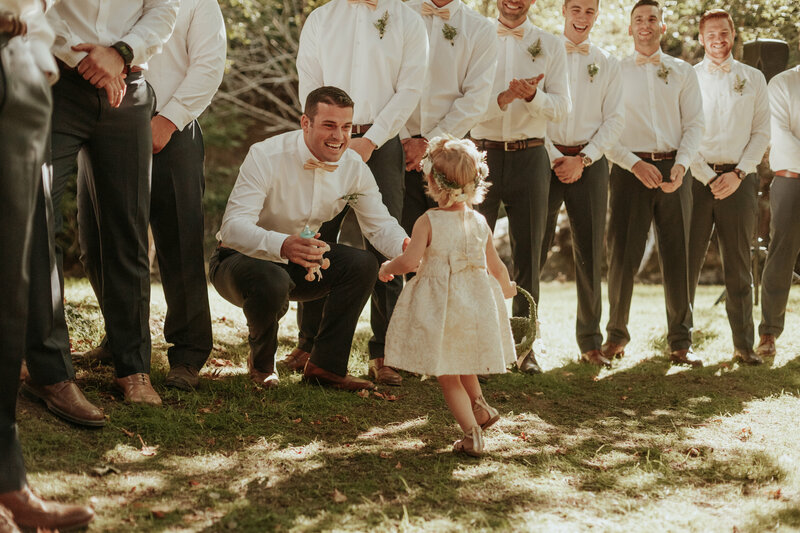 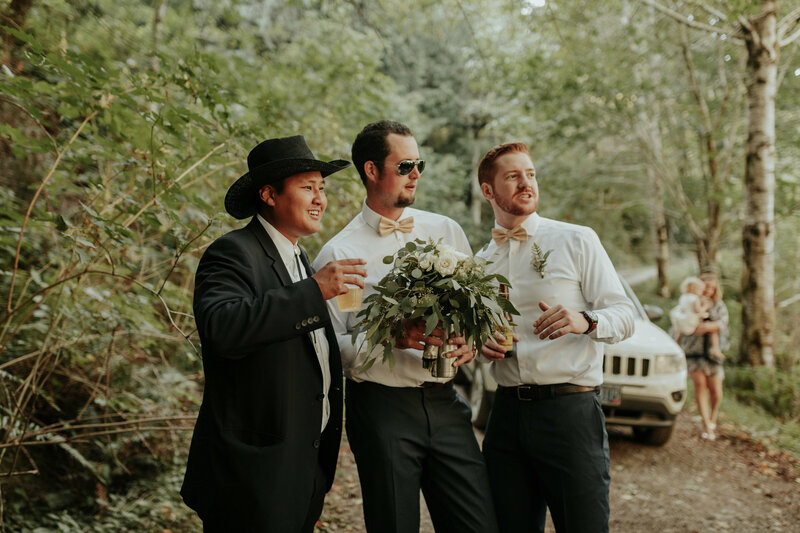 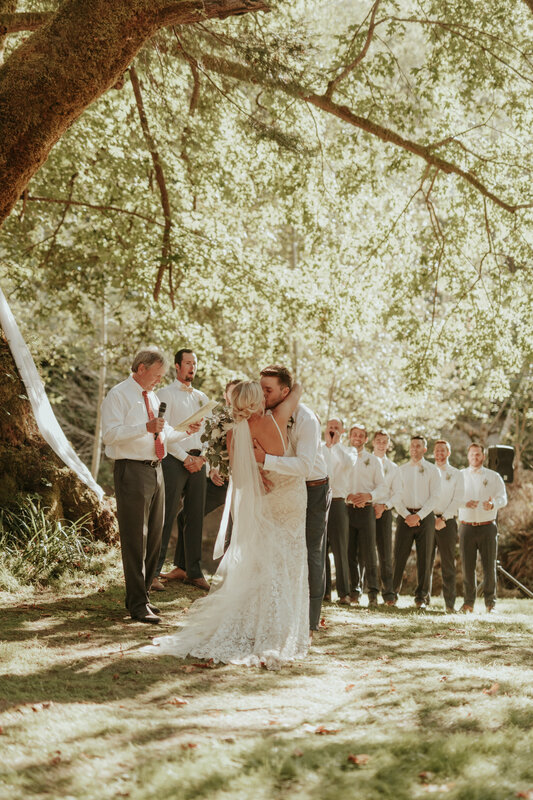 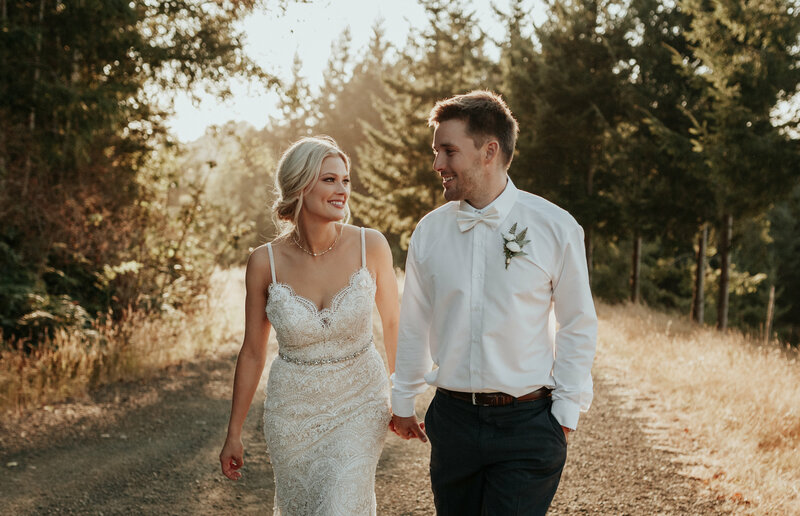 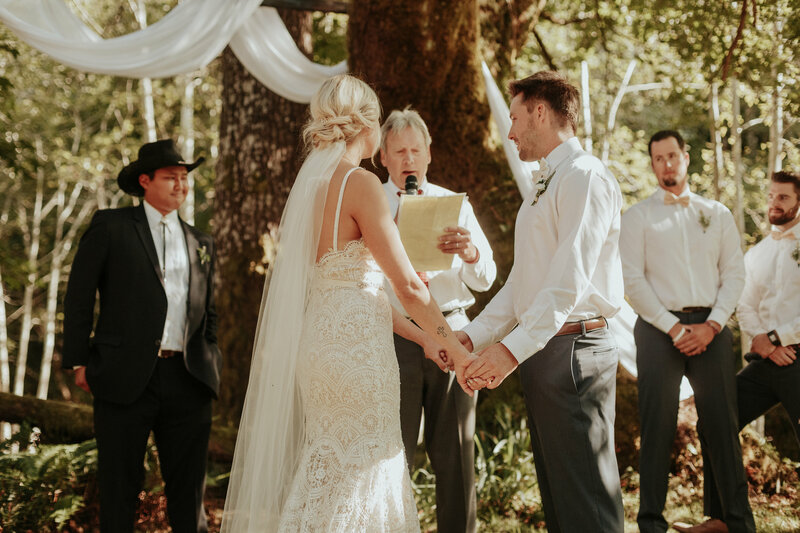 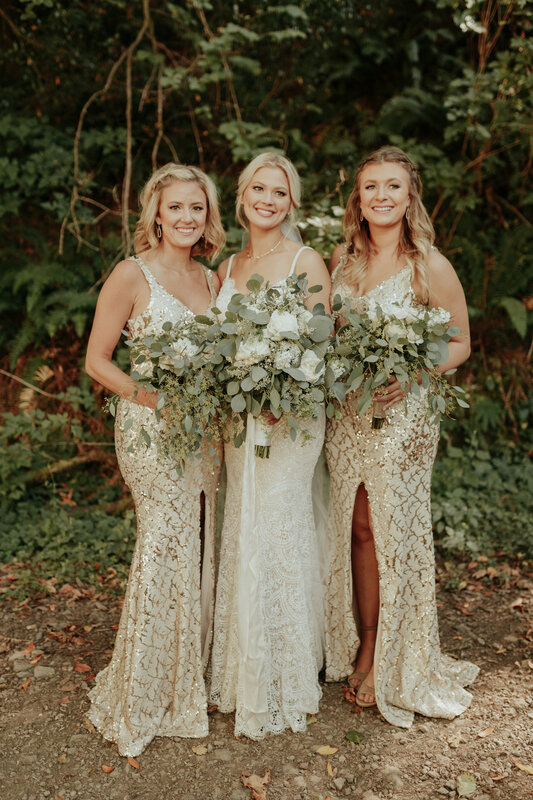 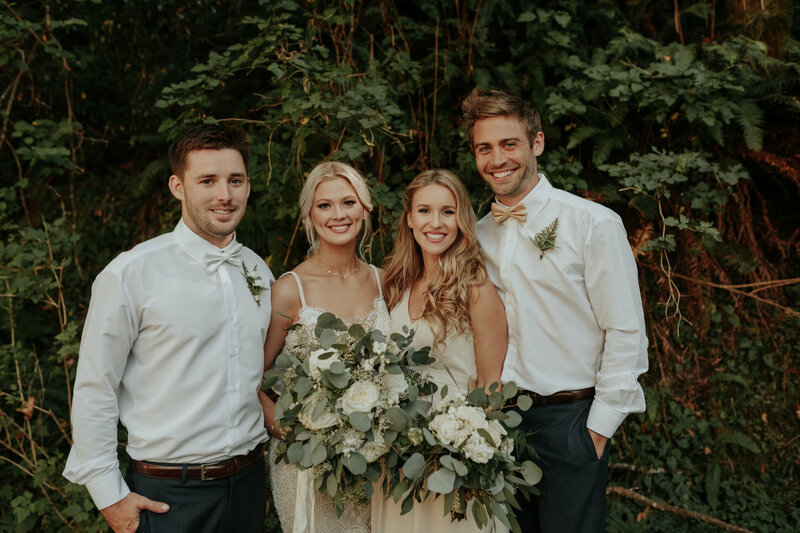 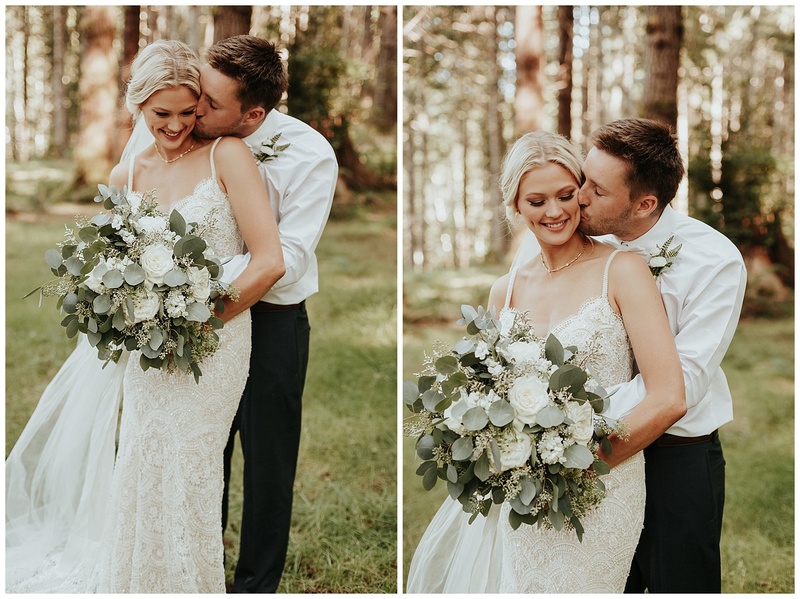 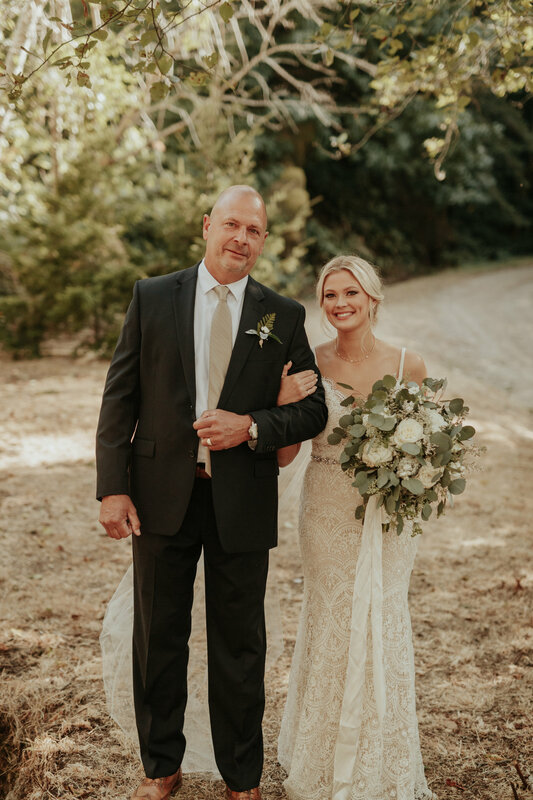 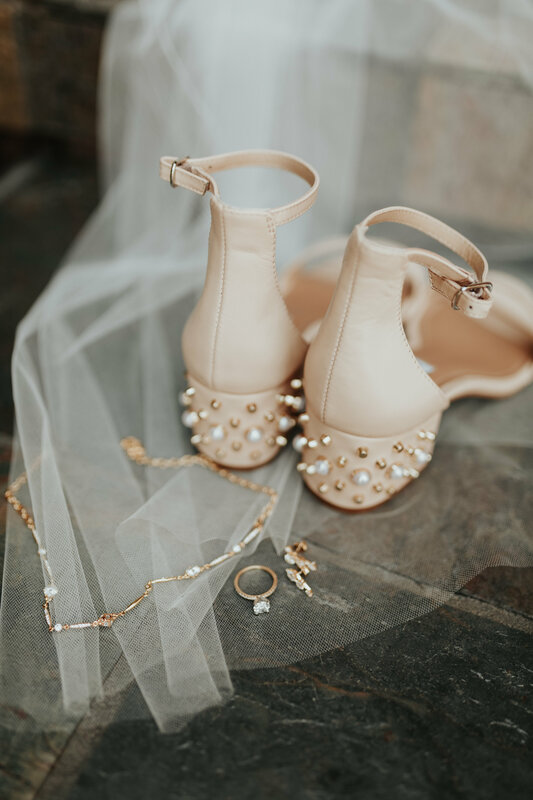 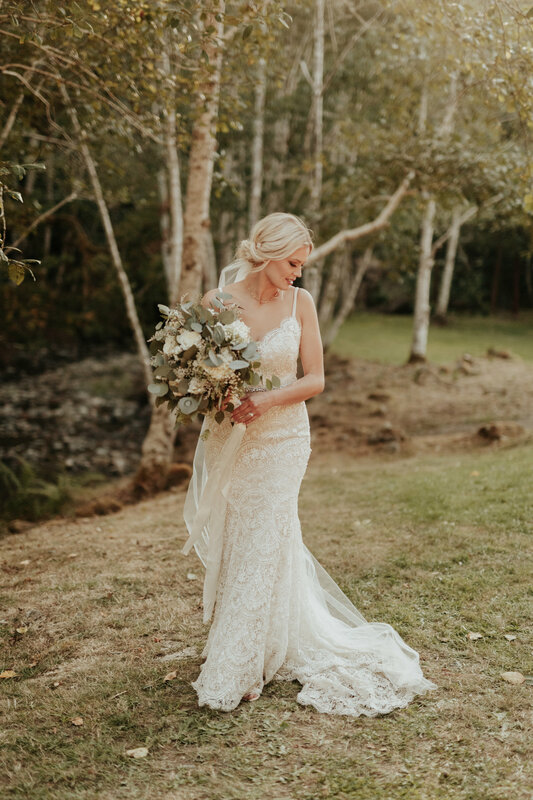 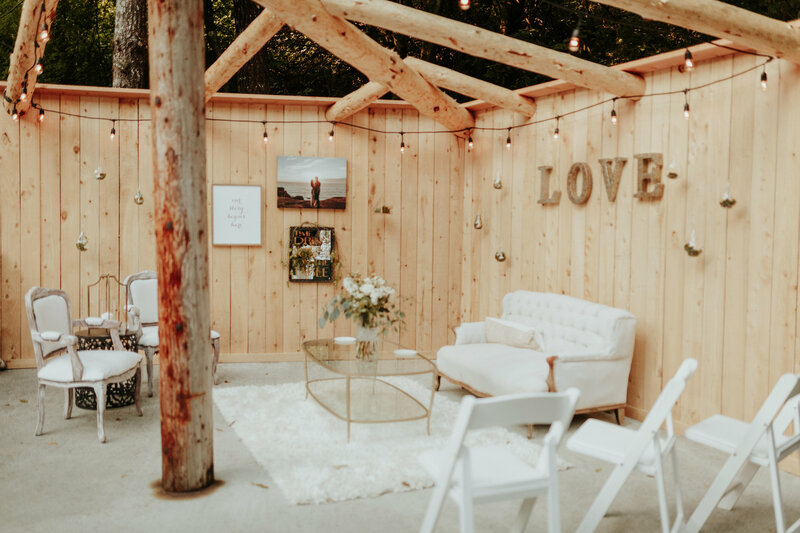 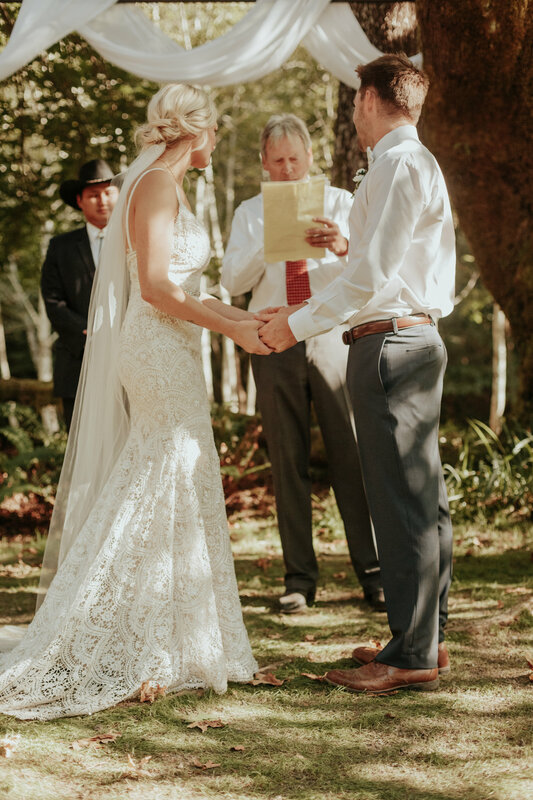 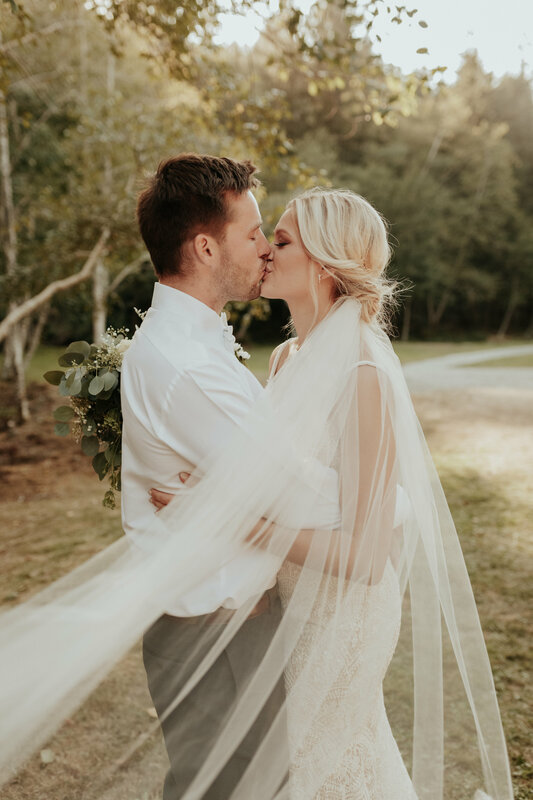 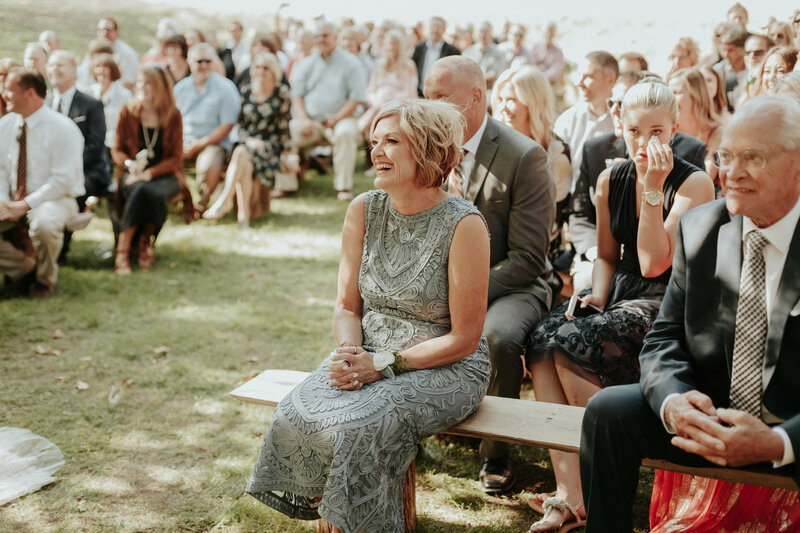 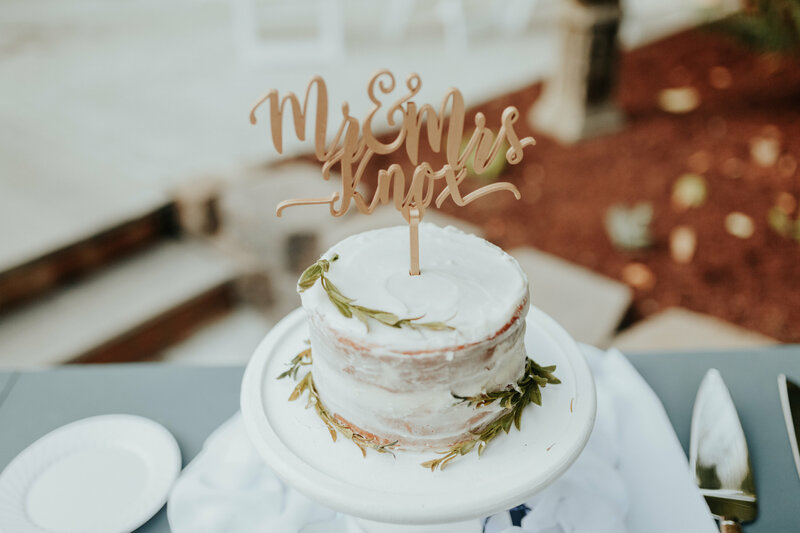 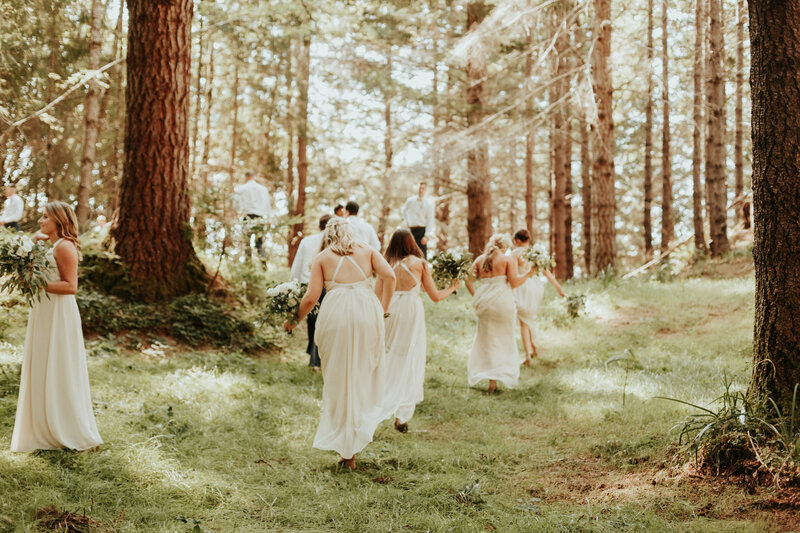 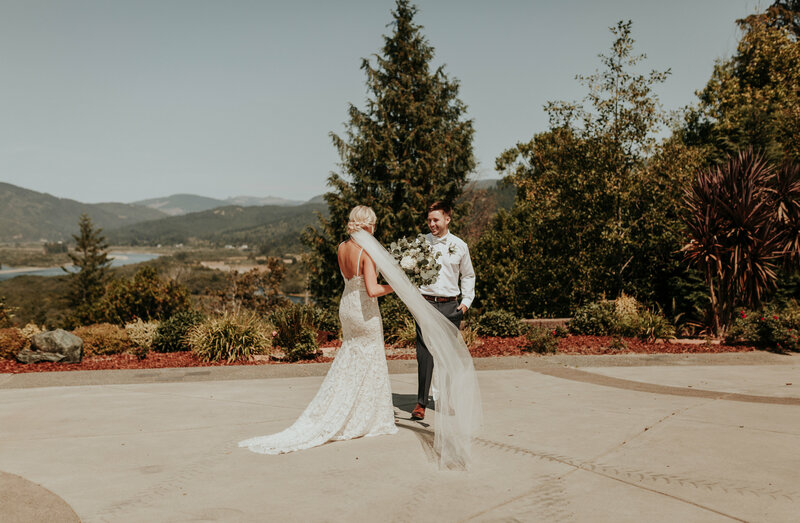 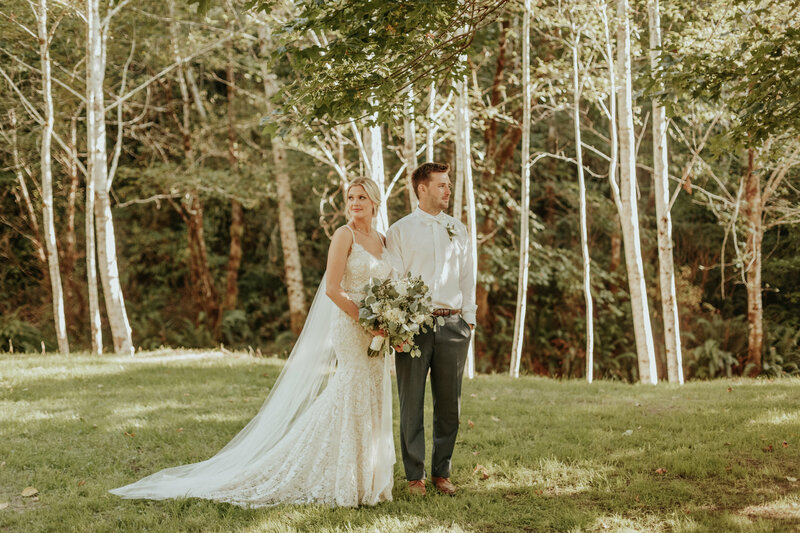 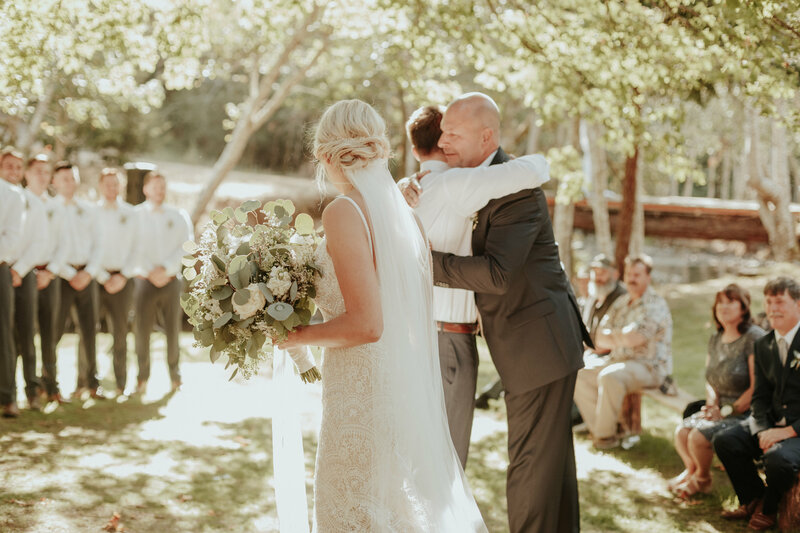 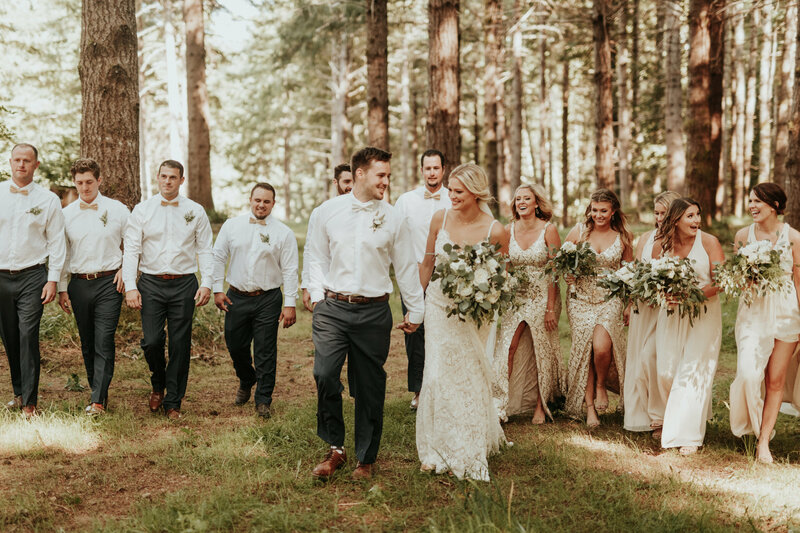 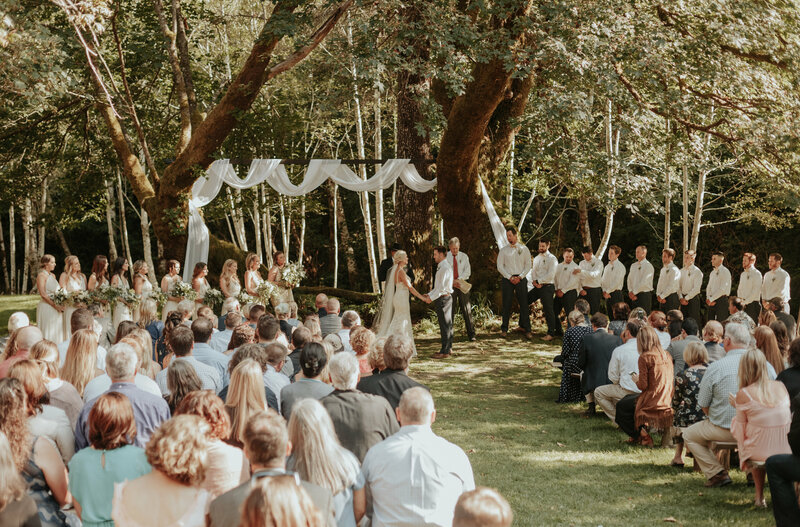 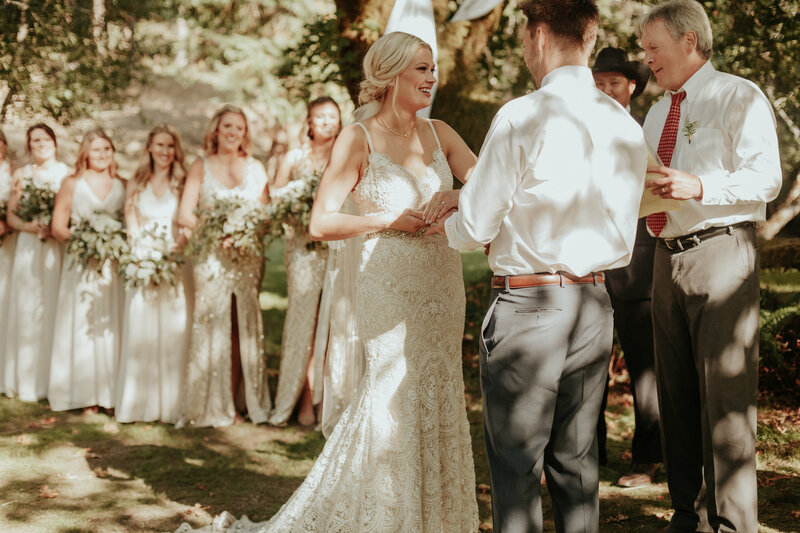 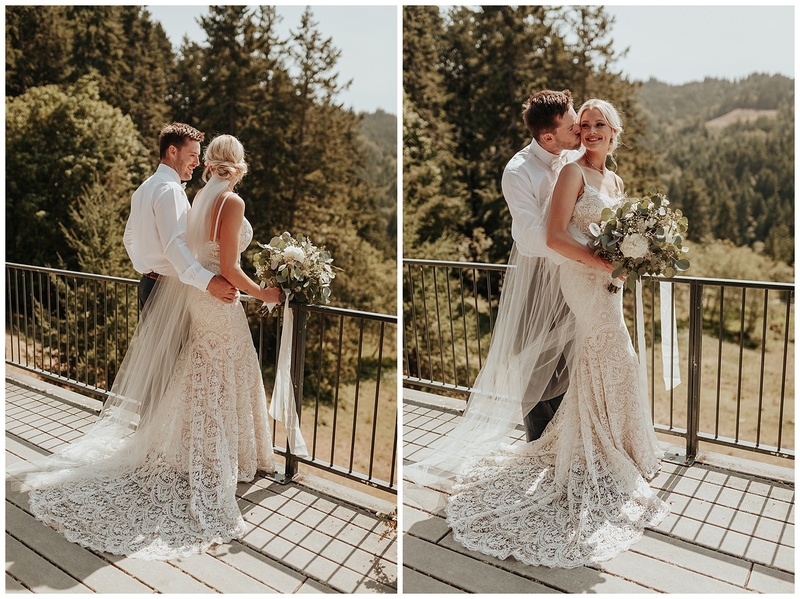 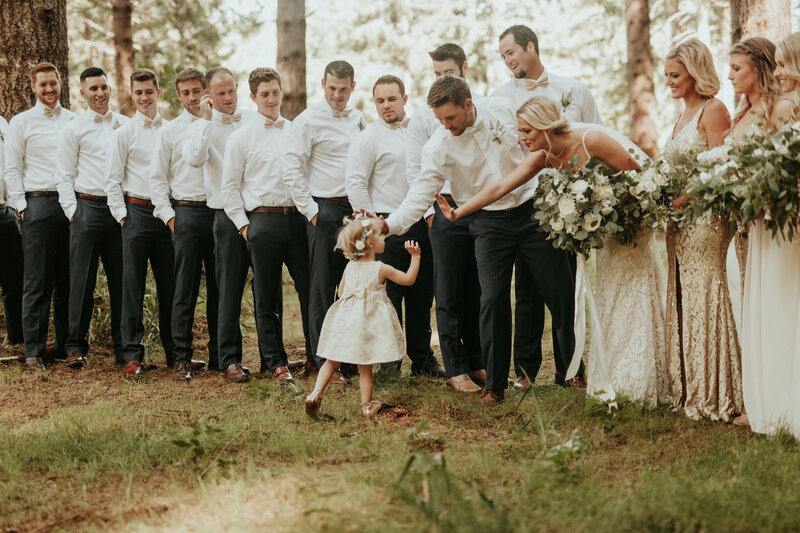 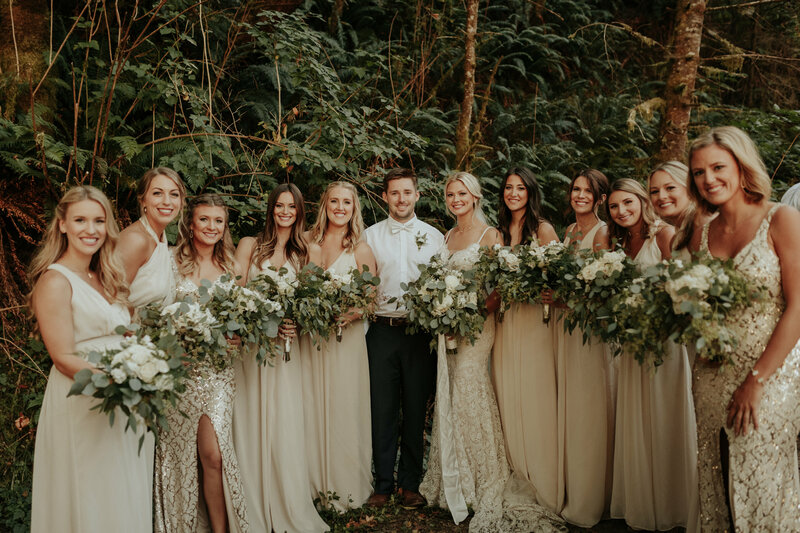 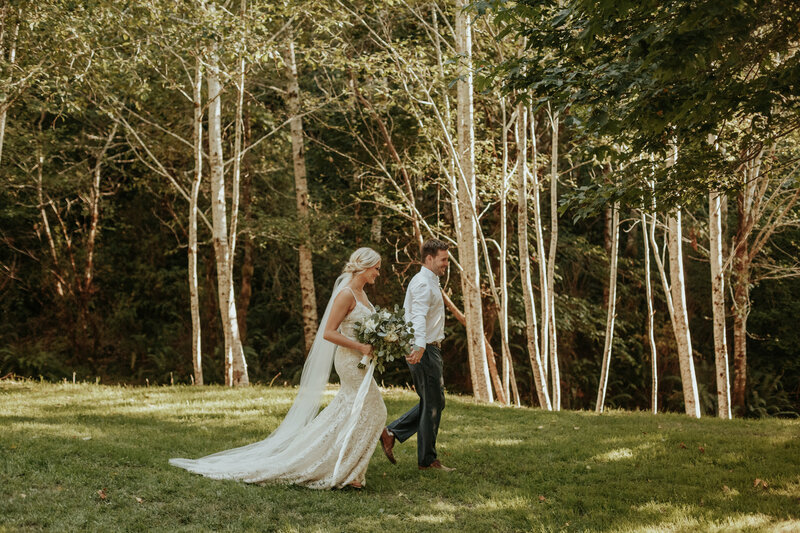 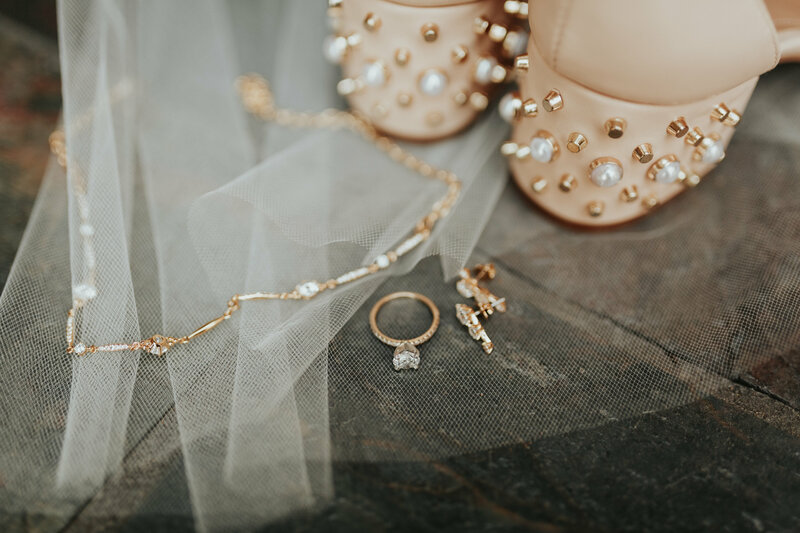 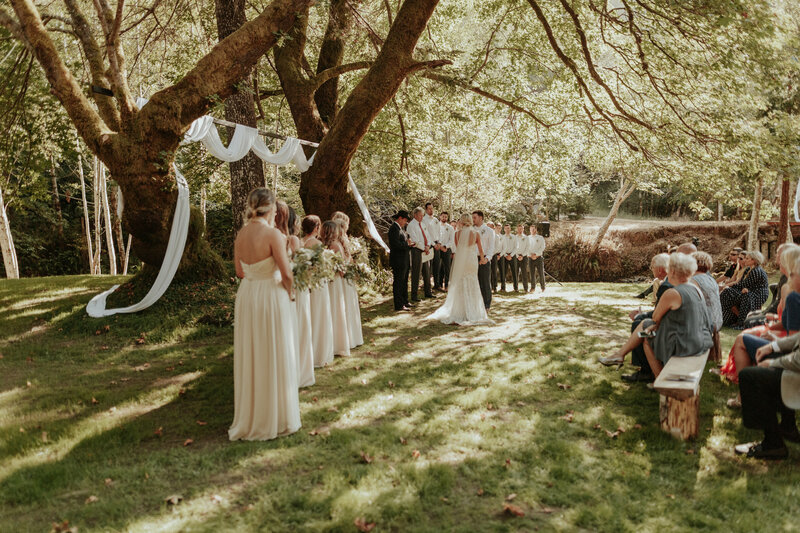 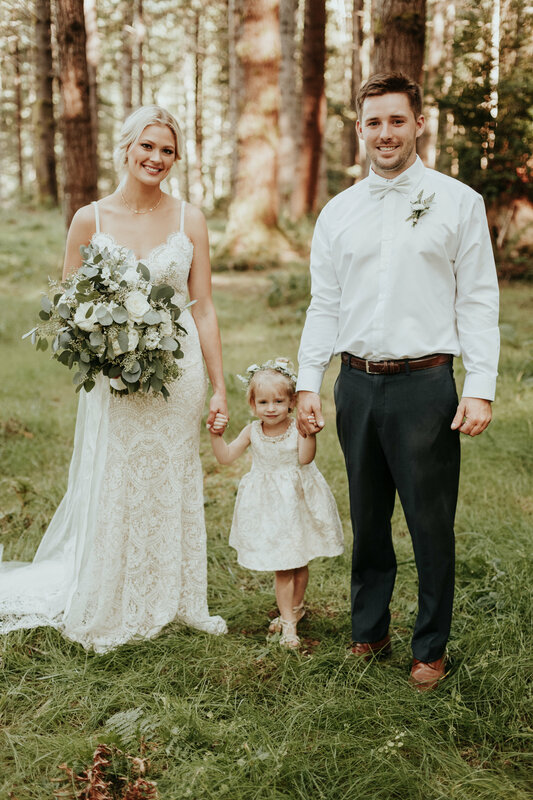 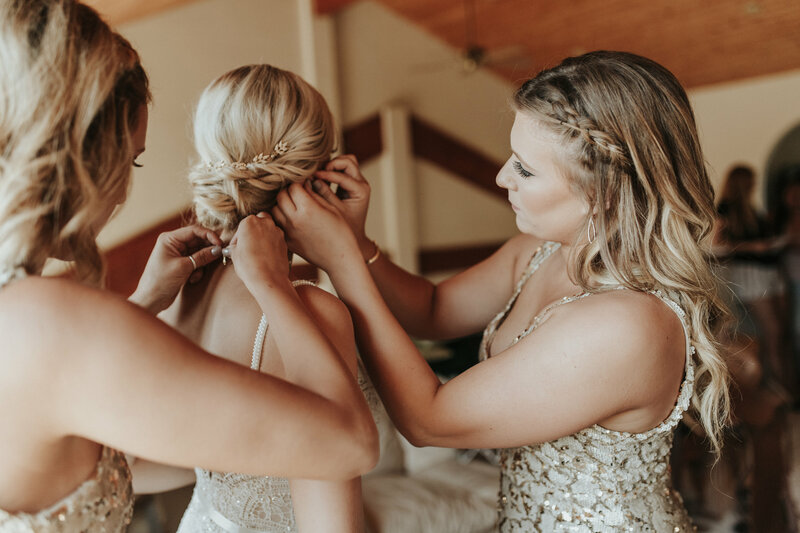 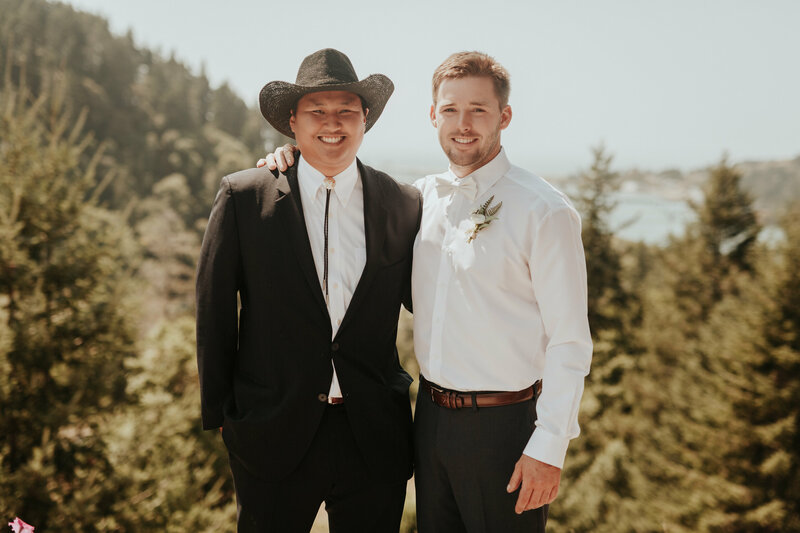 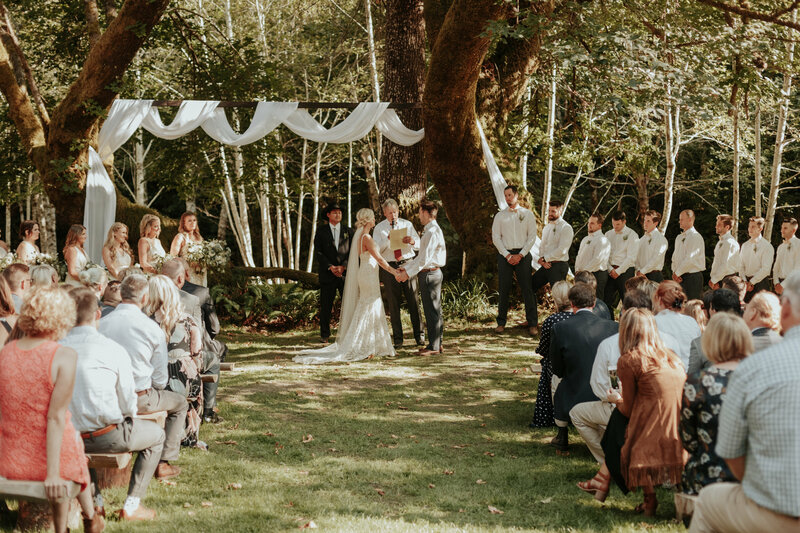 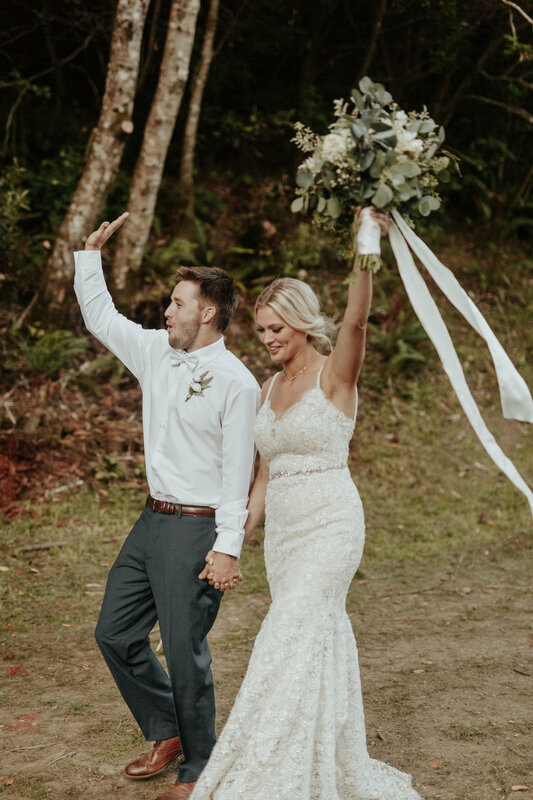 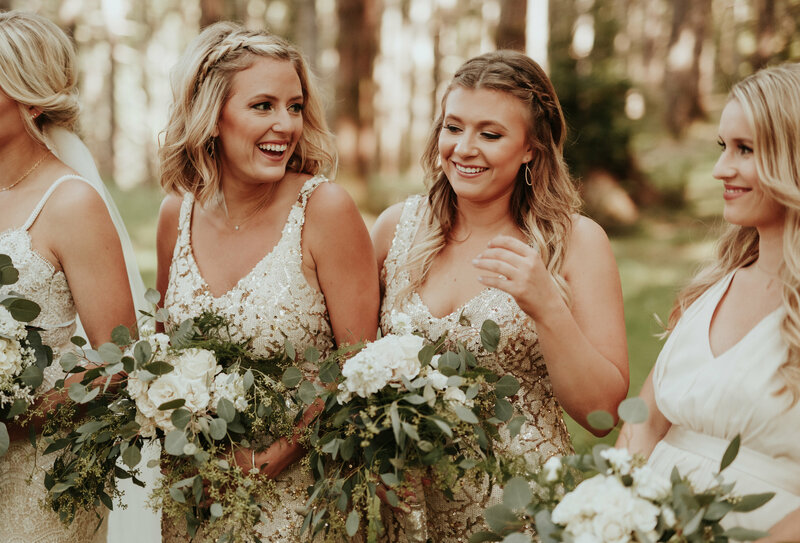 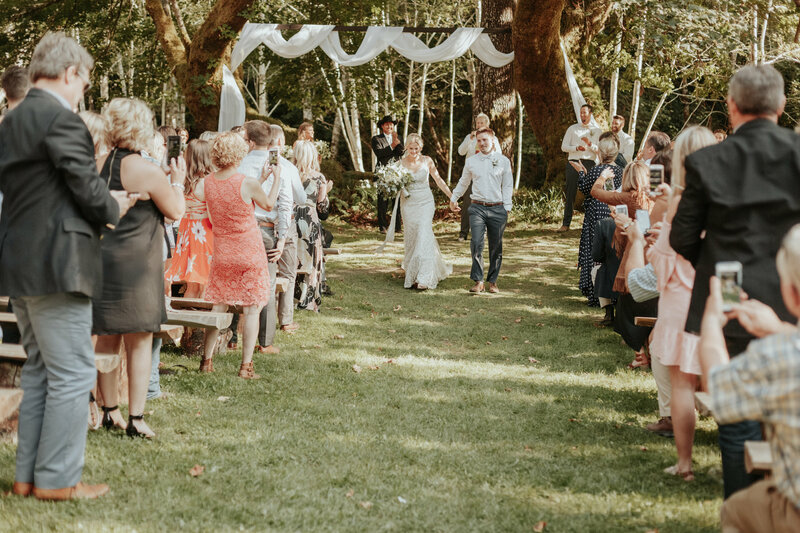 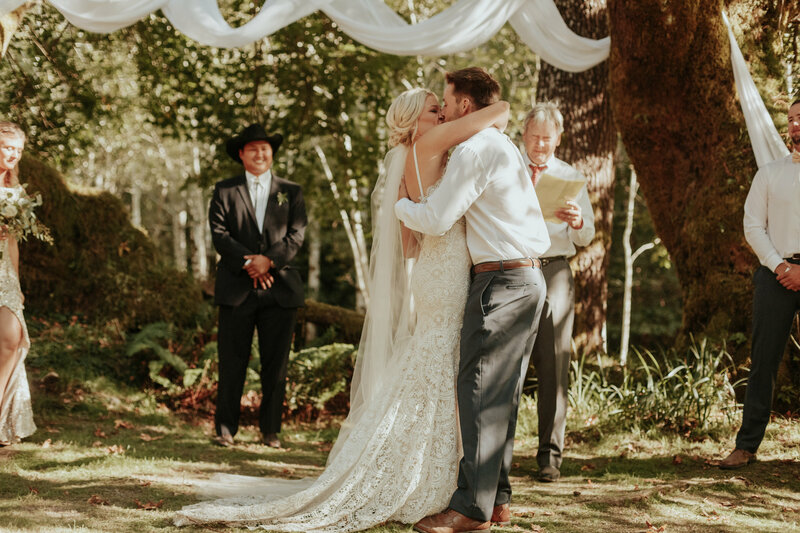 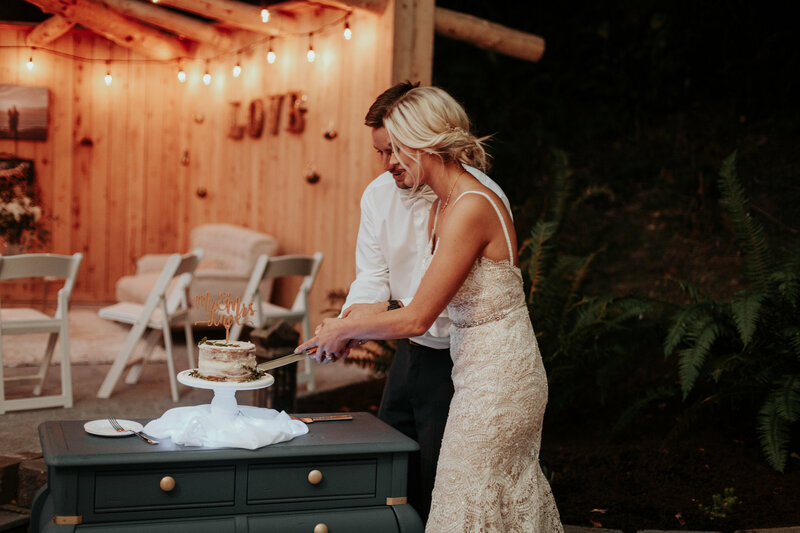 Holy smokes – this gold beach wedding is so intimate and stunning! 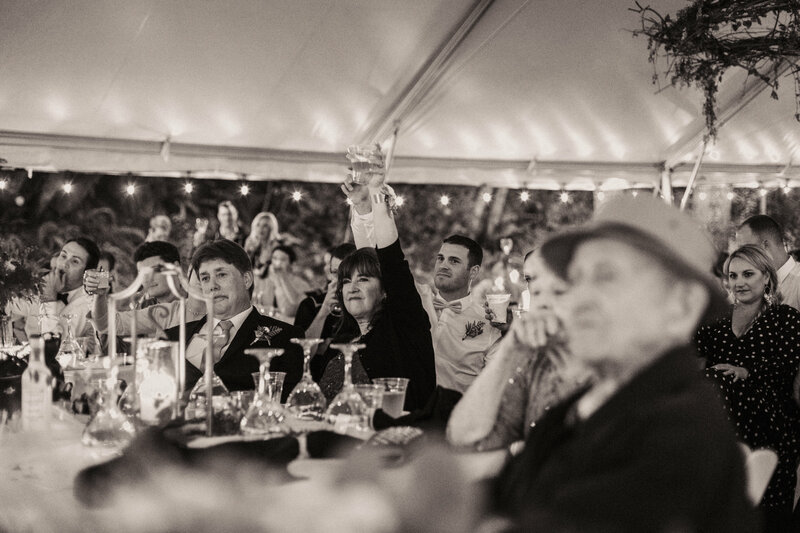 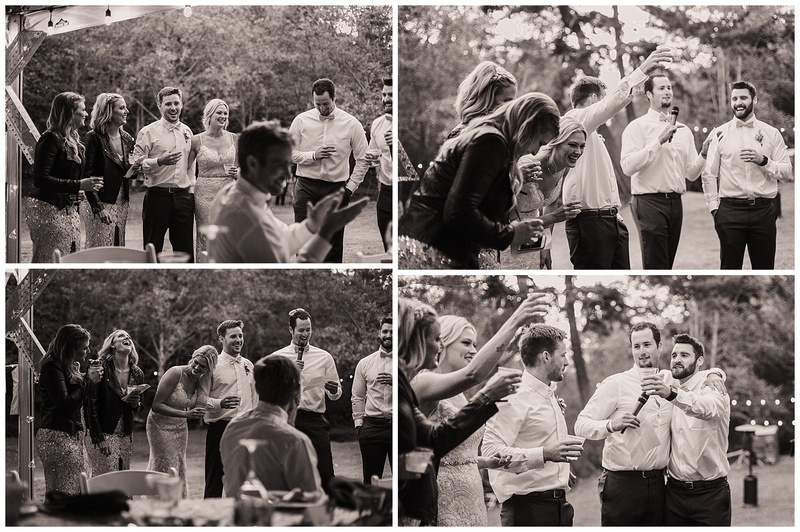 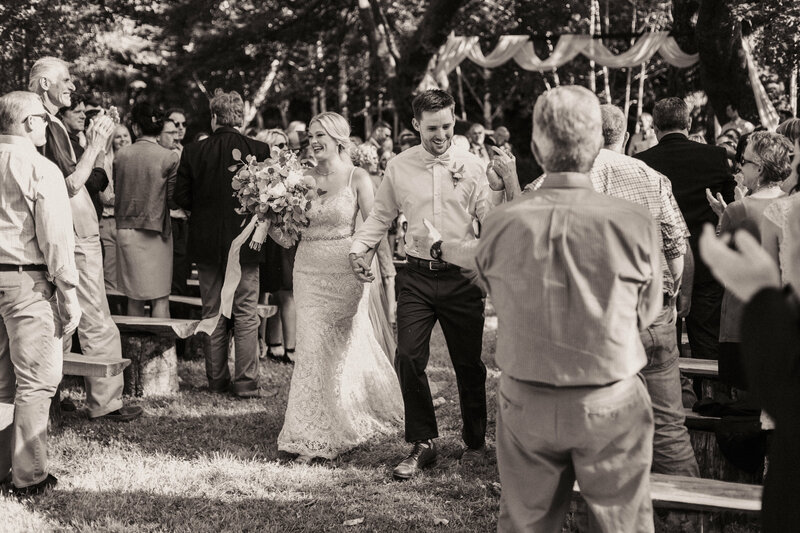 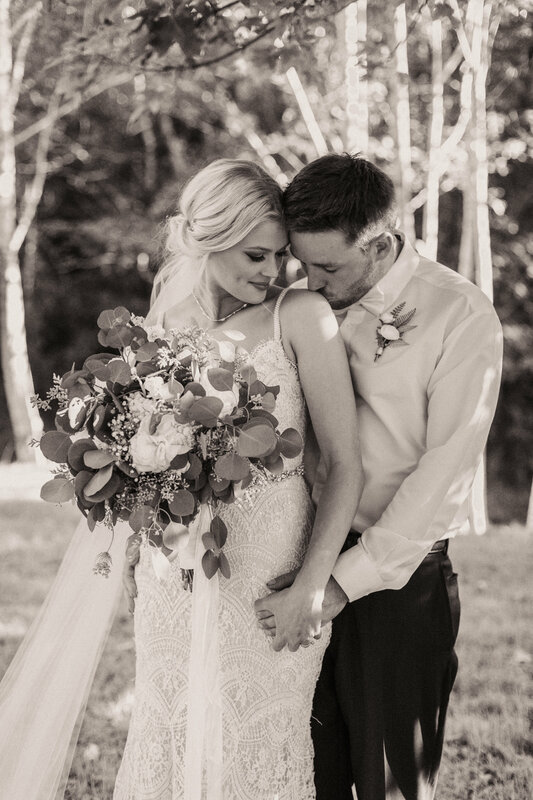 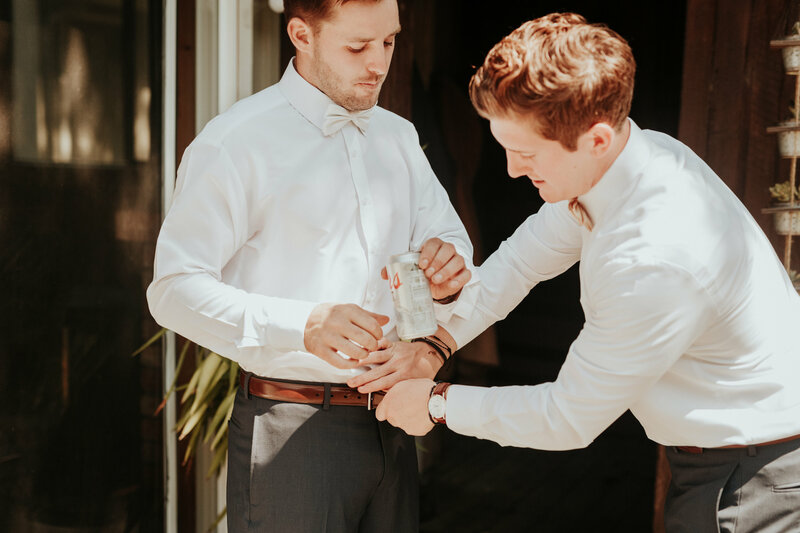 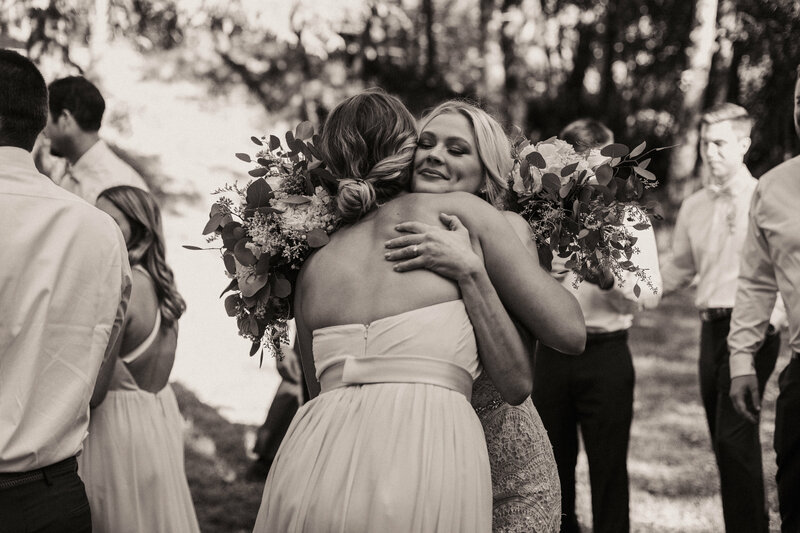 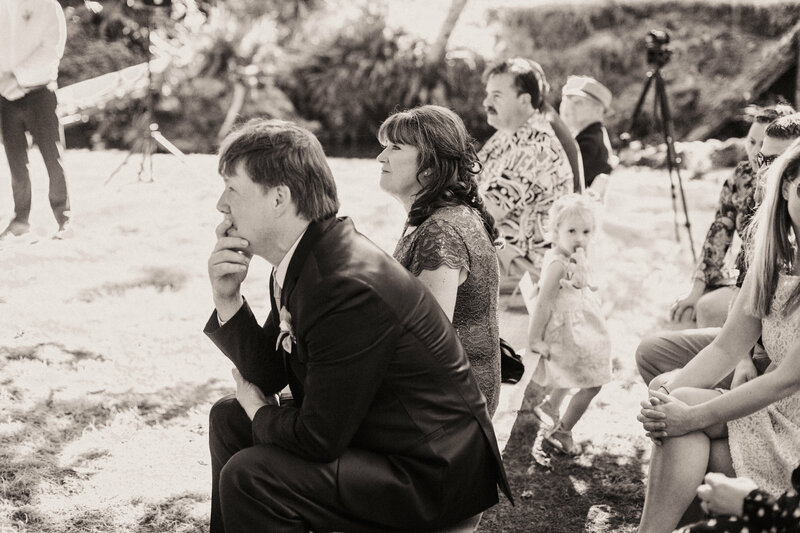 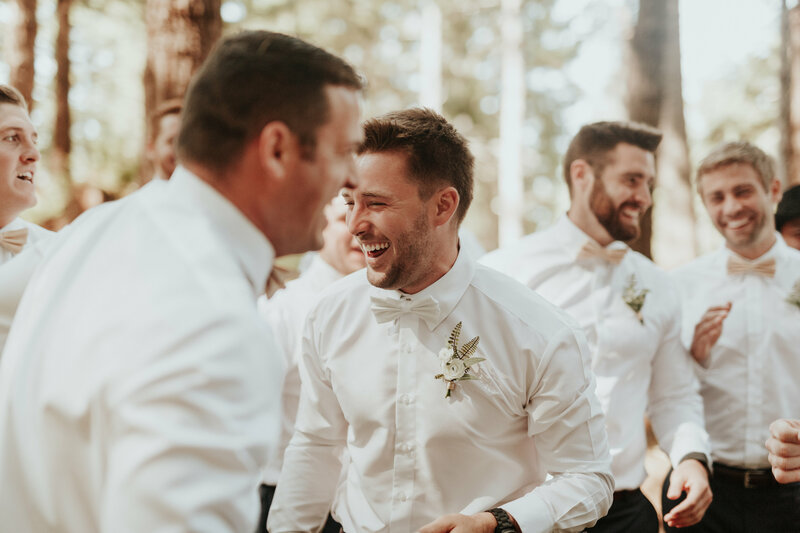 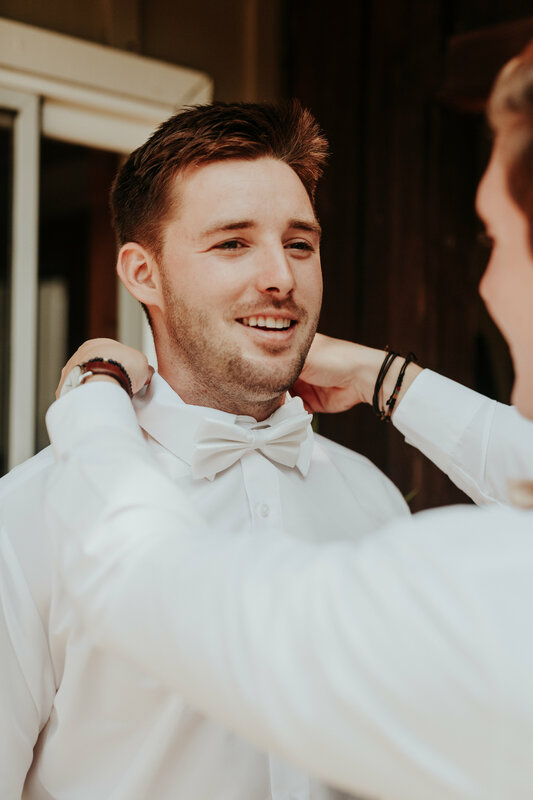 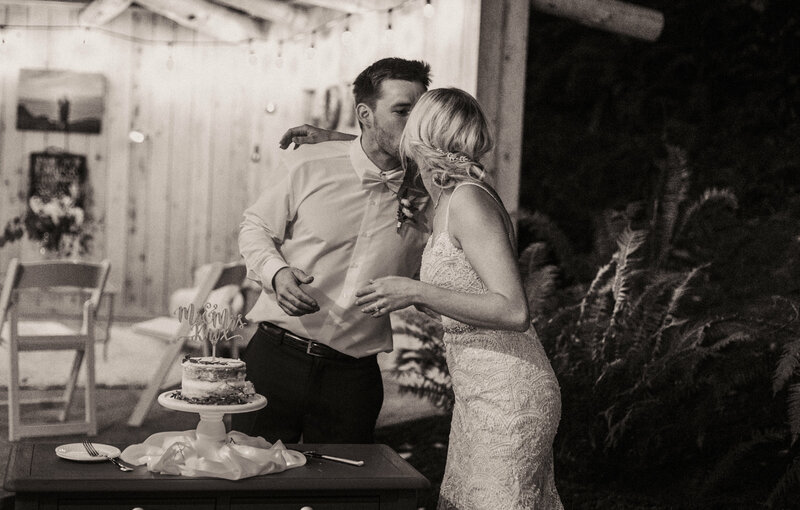 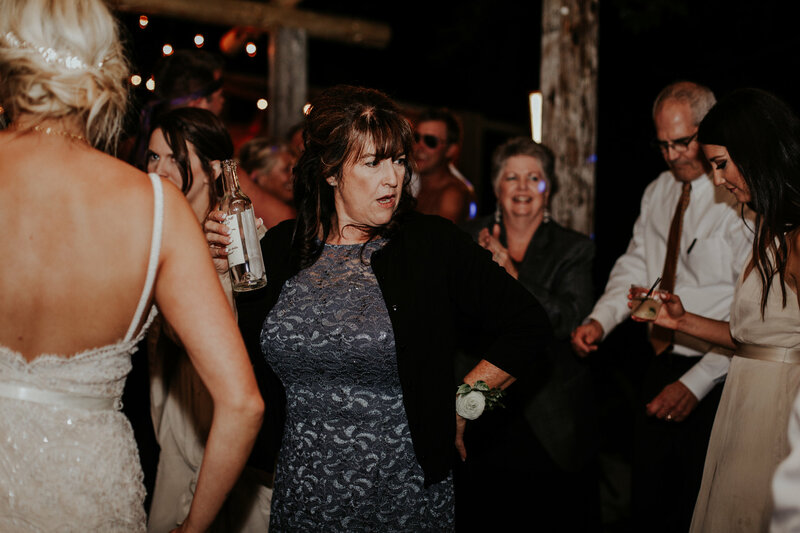 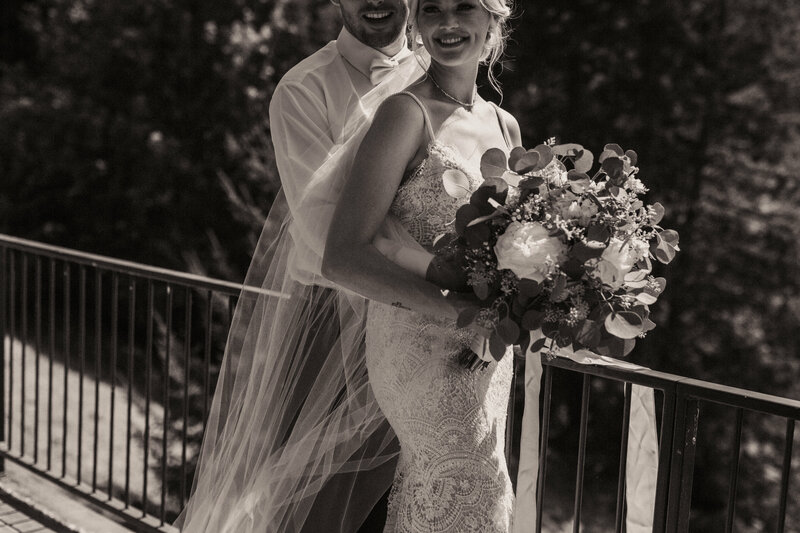 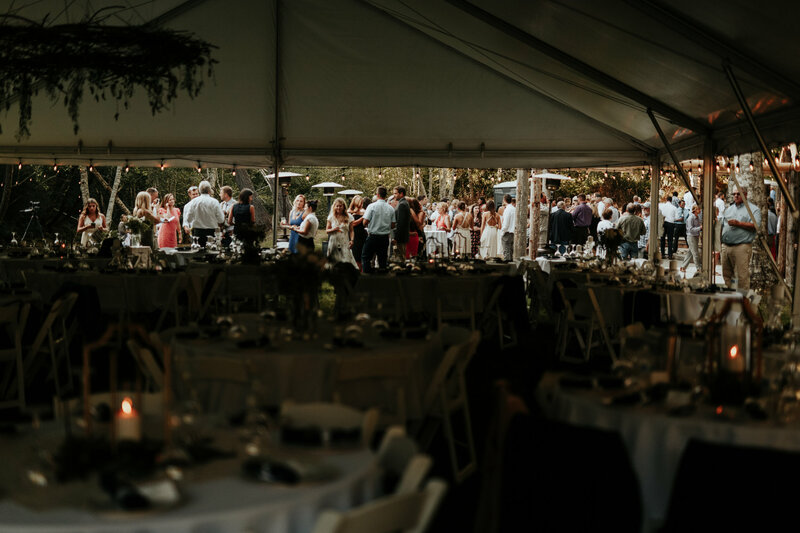 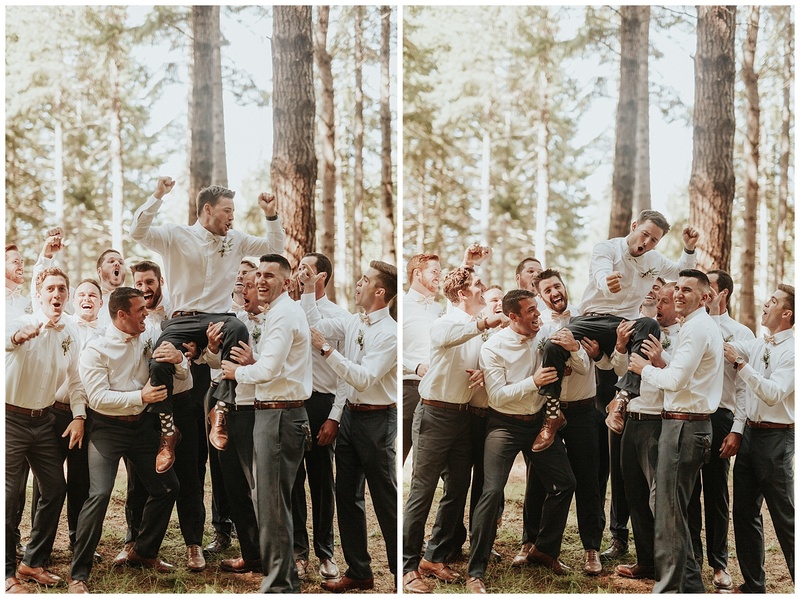 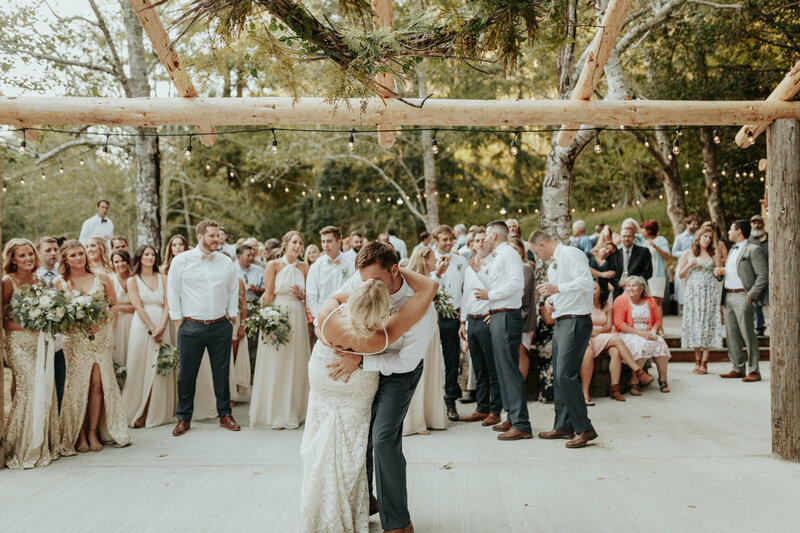 I love how you captured the energy as it changes throughout a wedding day – so much emotion!